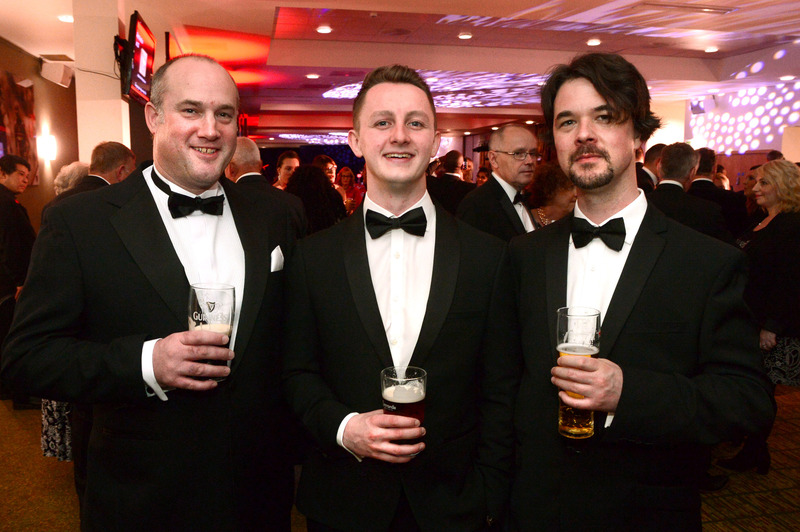 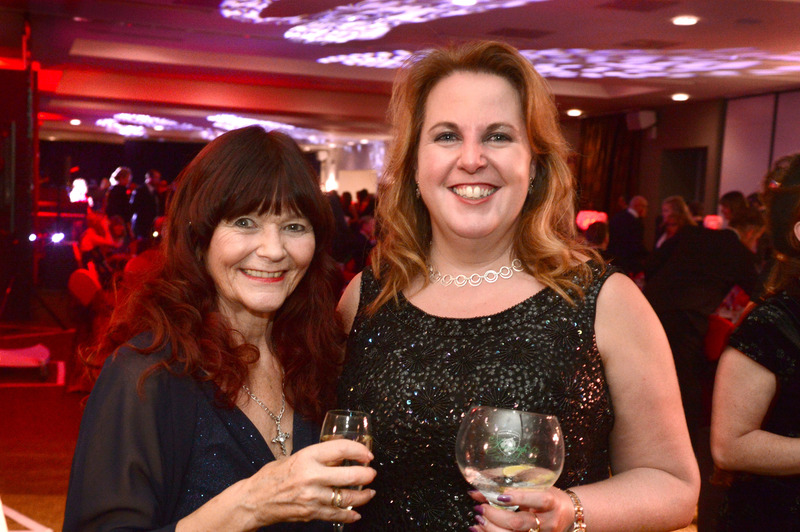 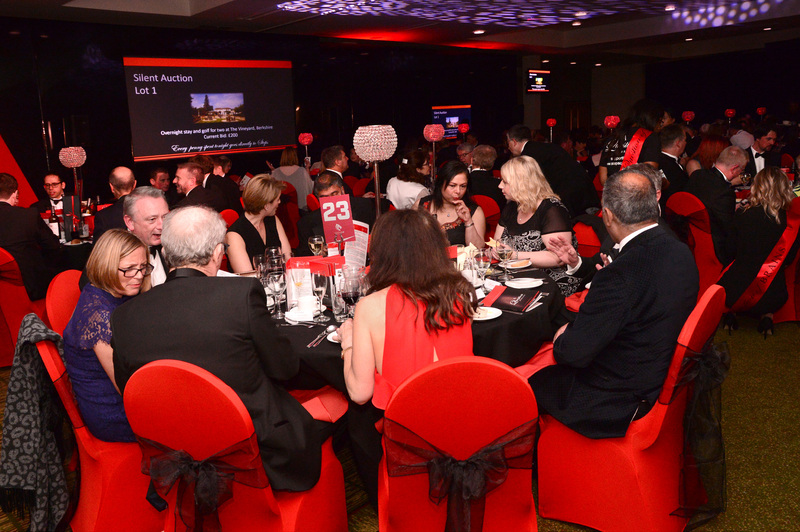 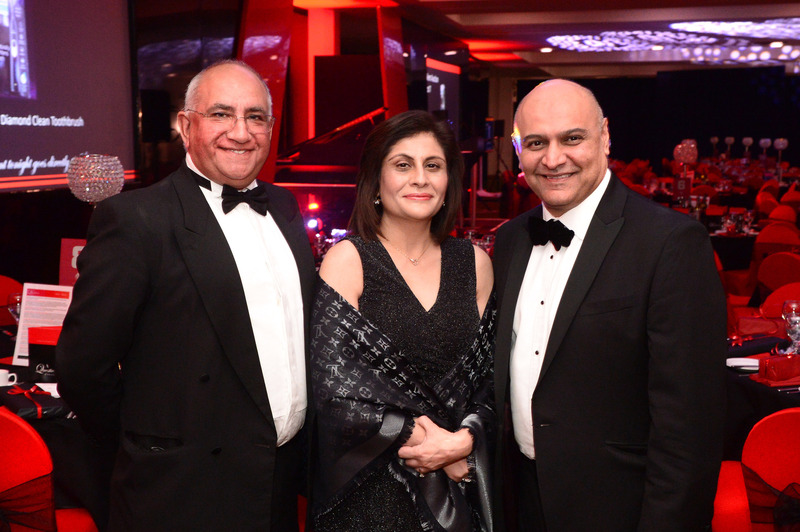 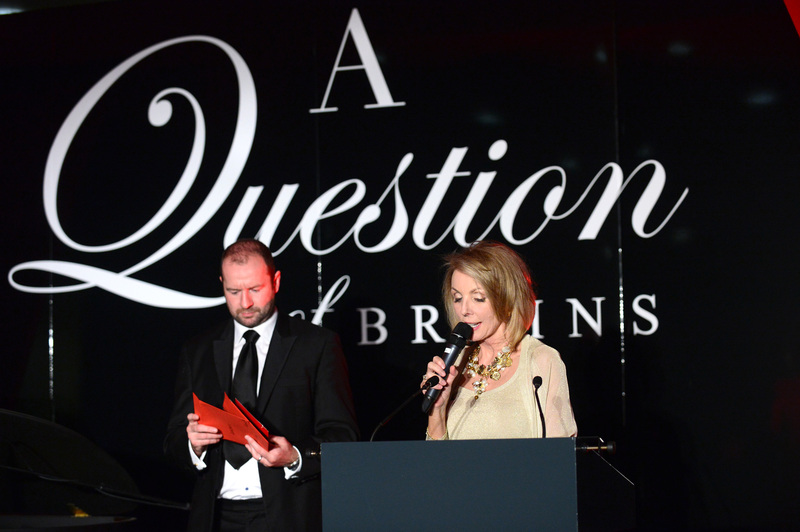 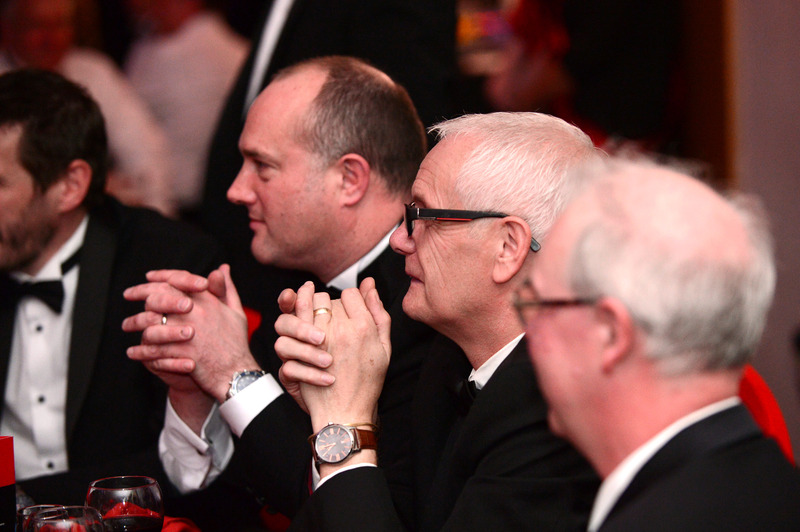 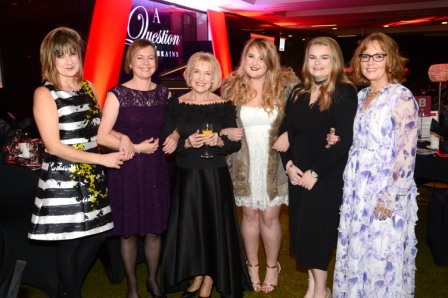 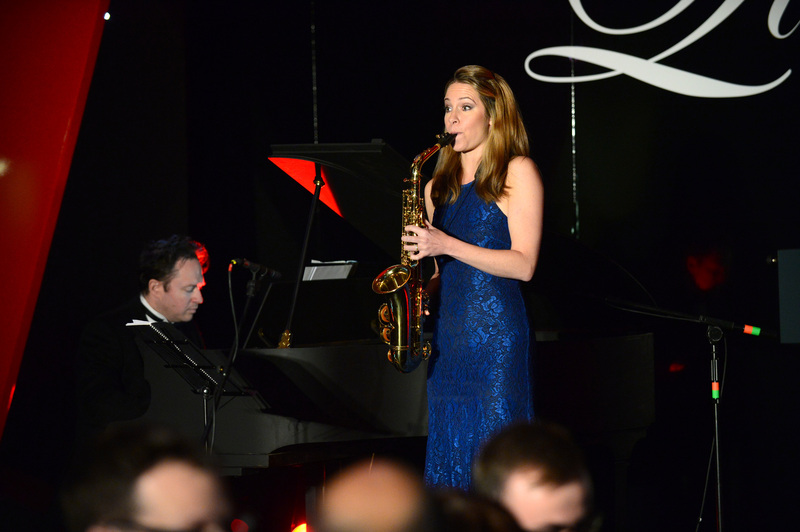 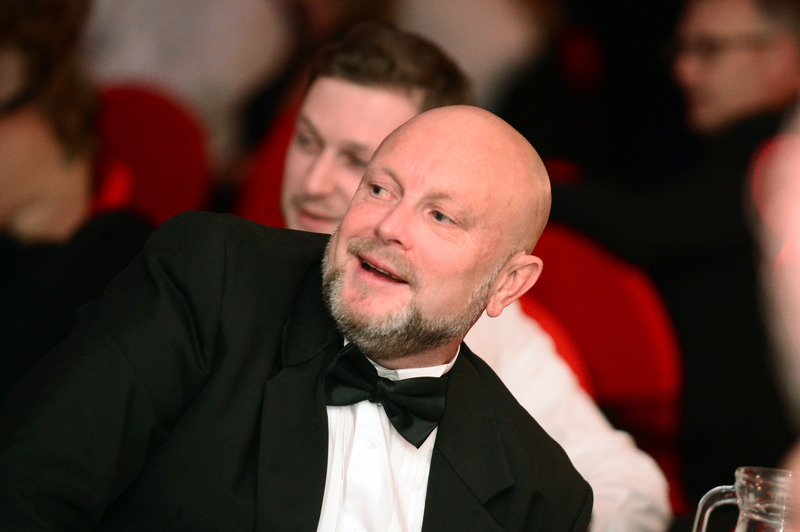 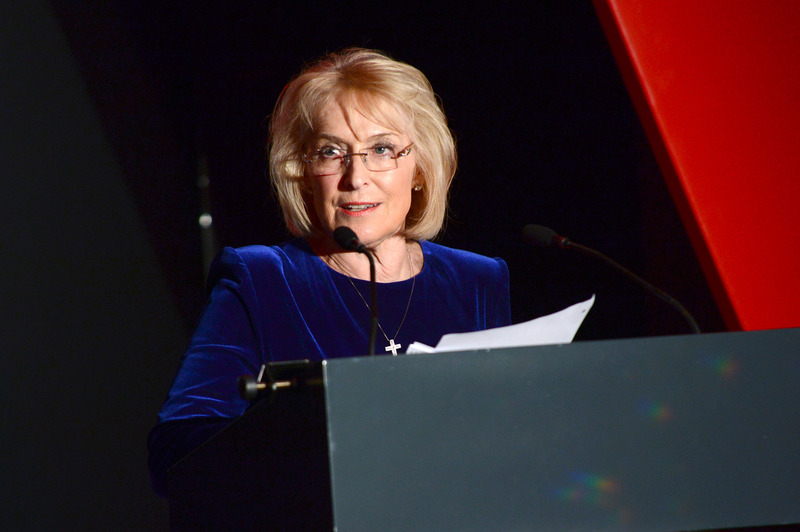 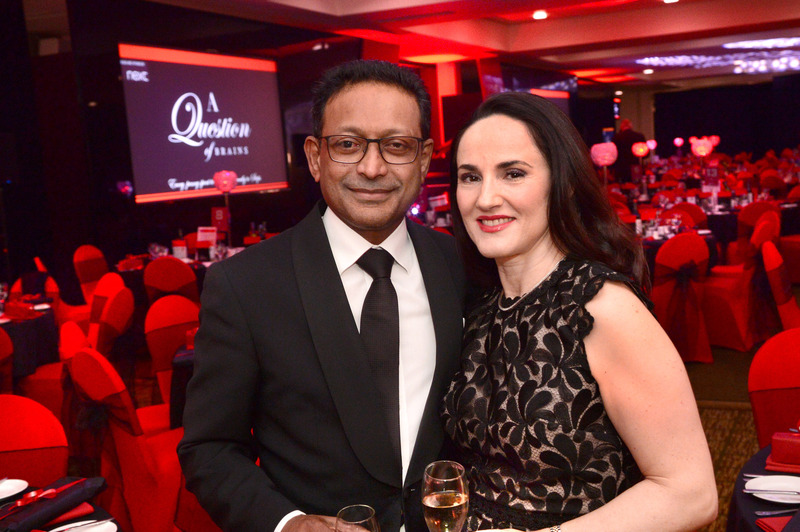 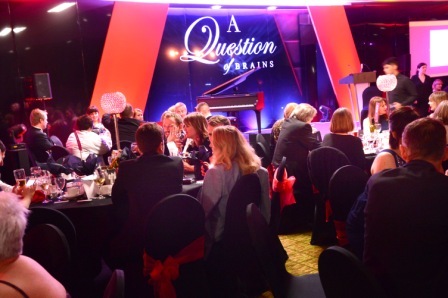 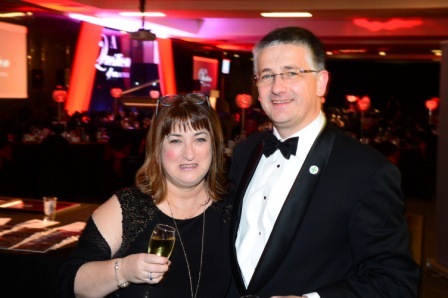 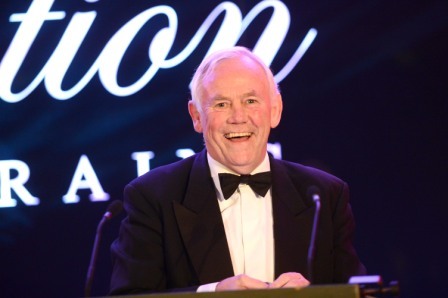 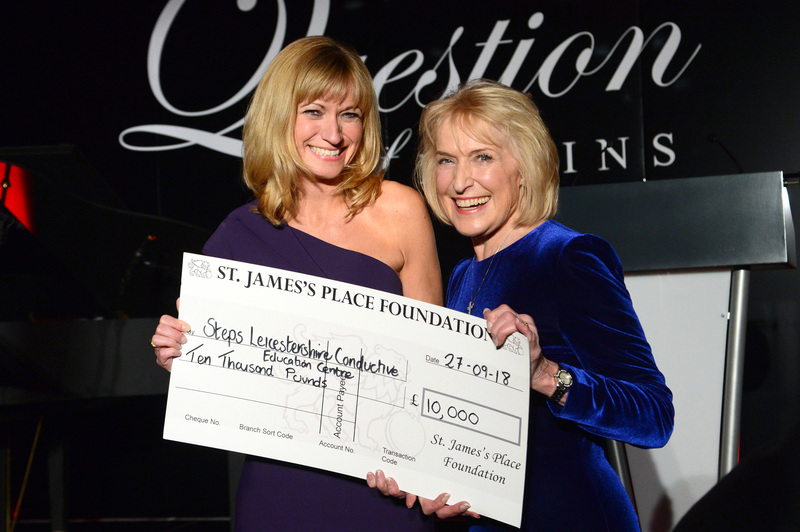 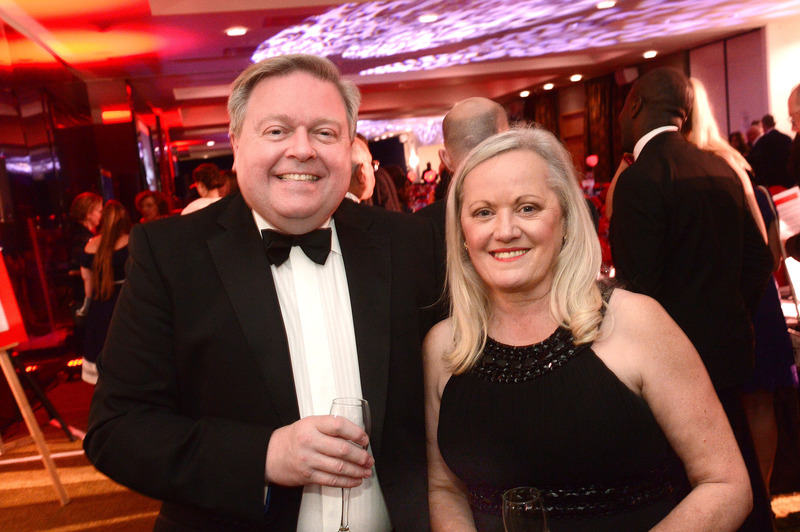 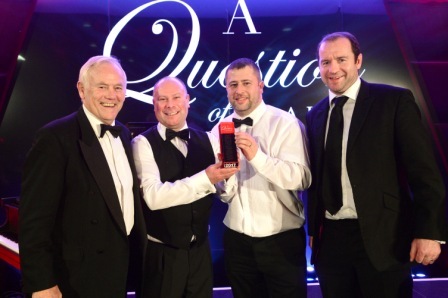 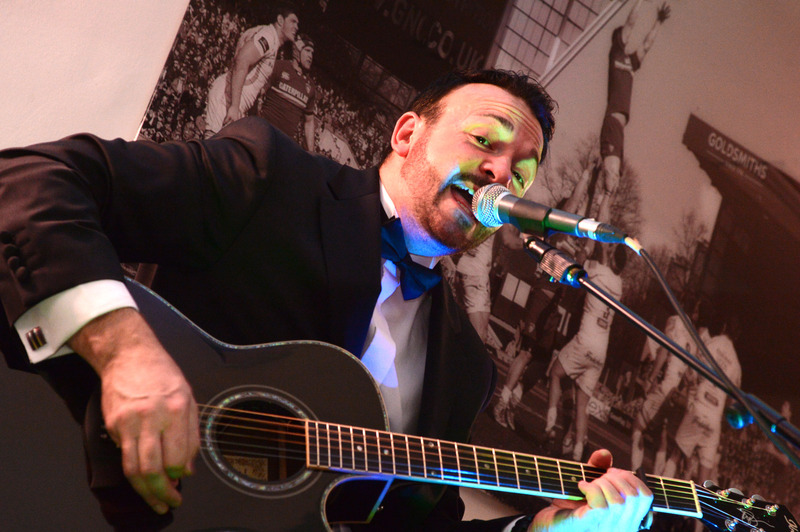 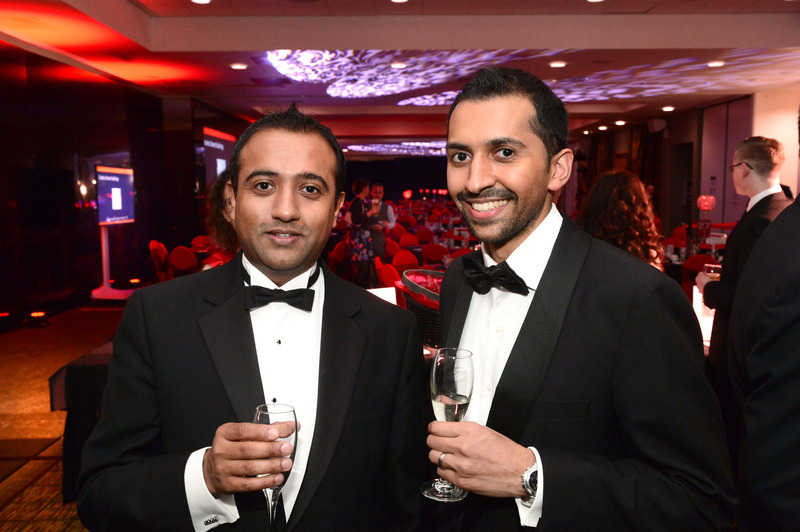 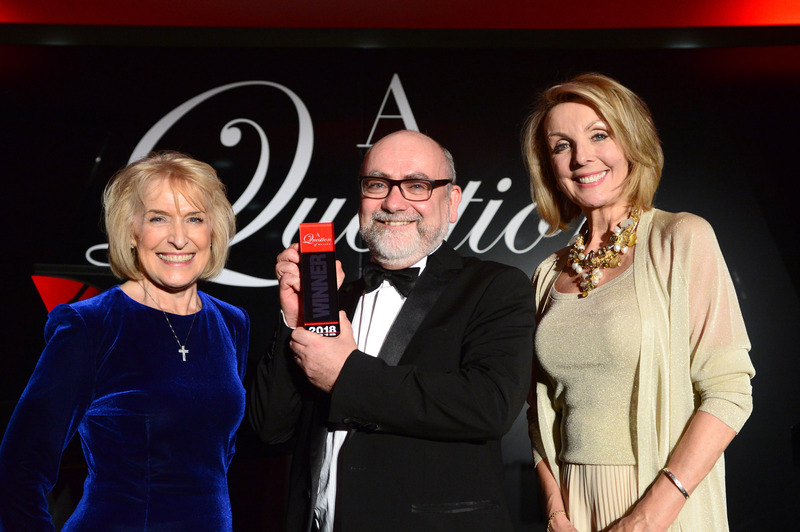 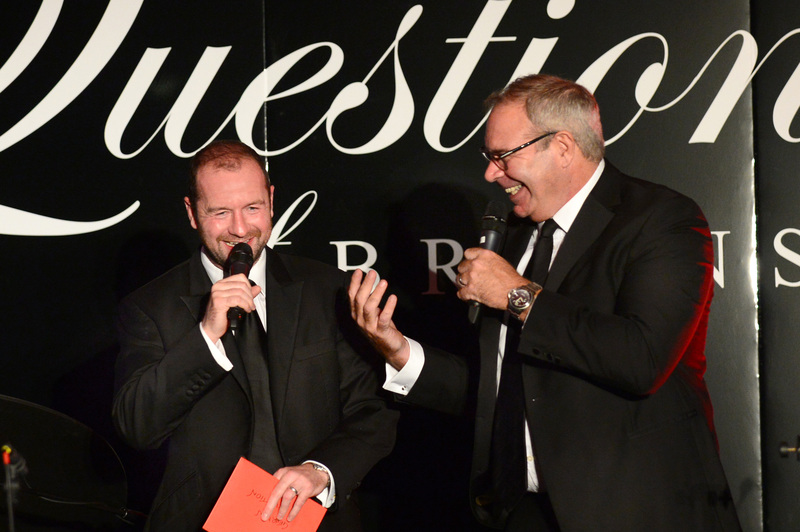 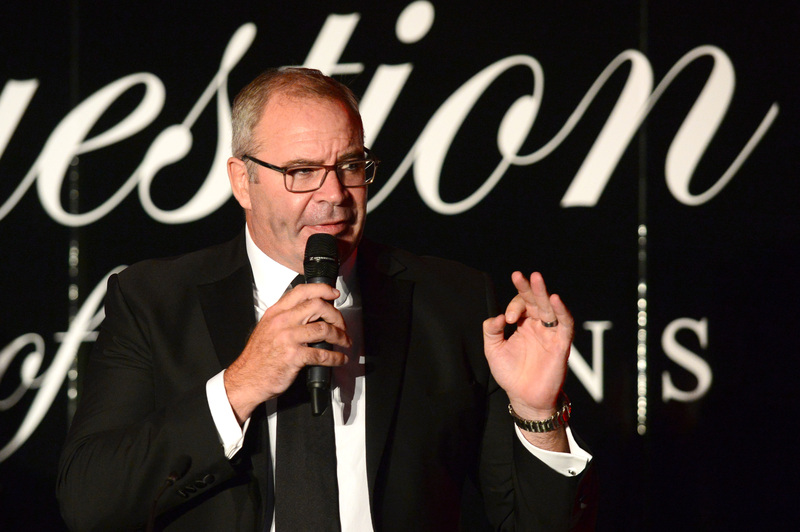 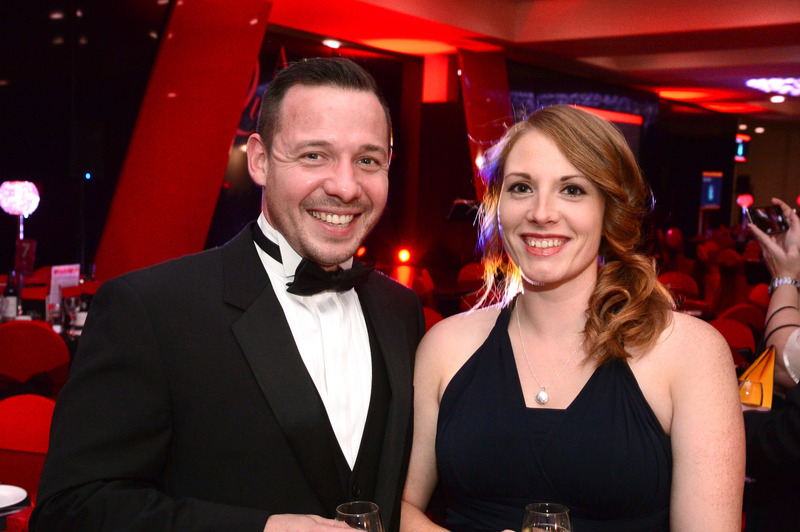 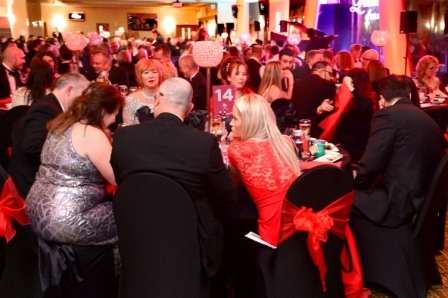 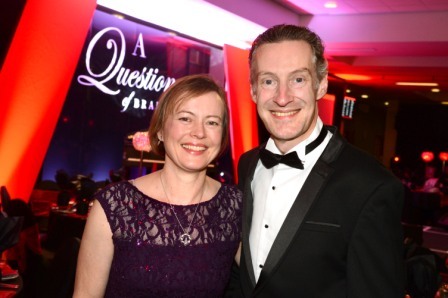 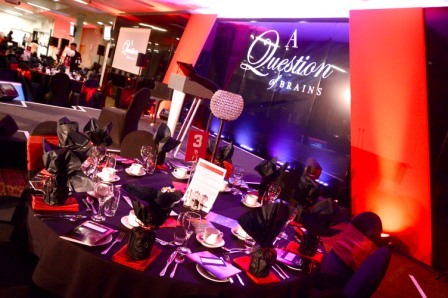 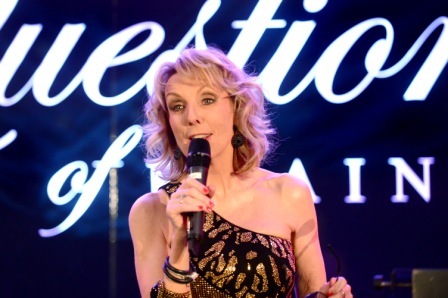 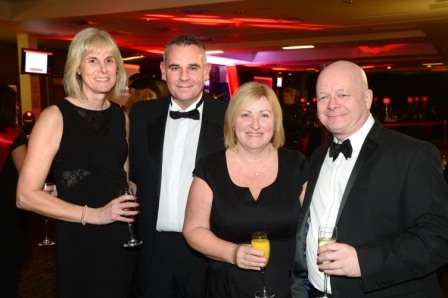 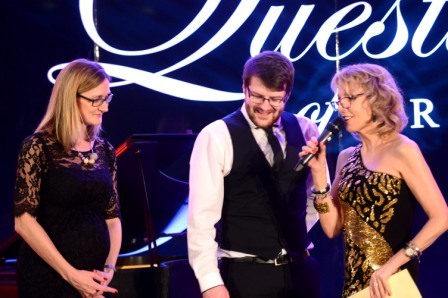 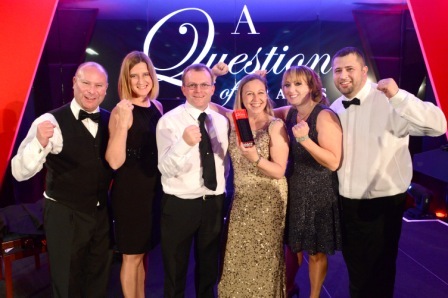 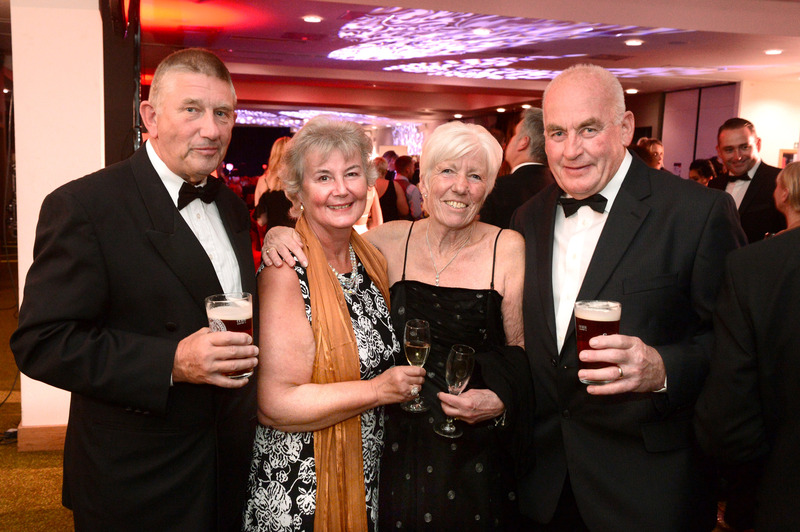 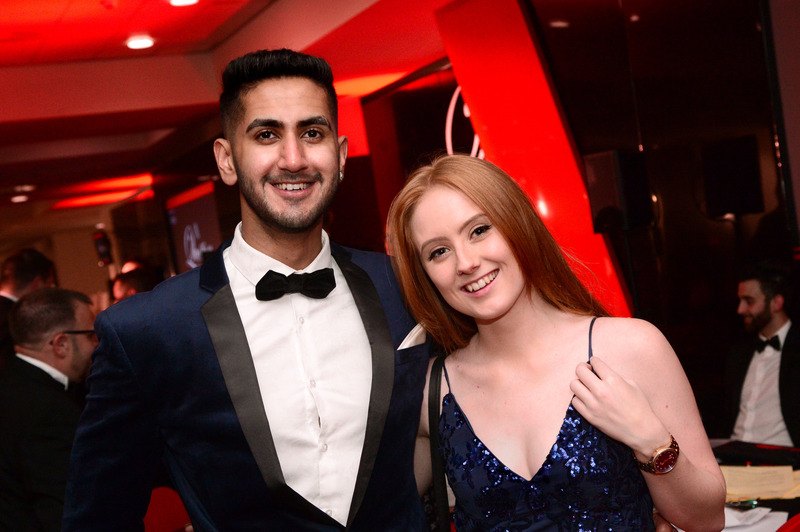 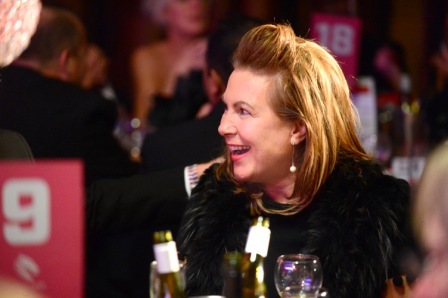 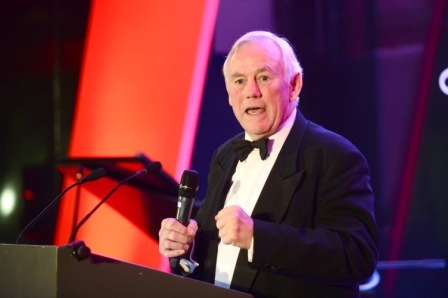 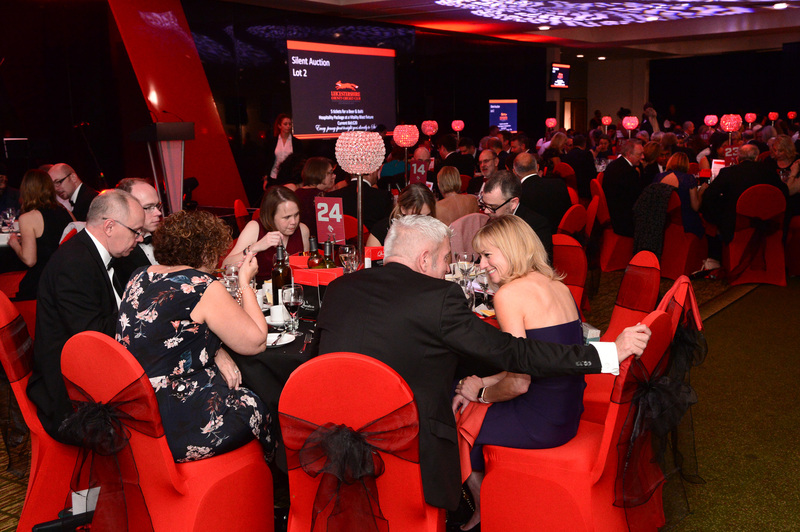 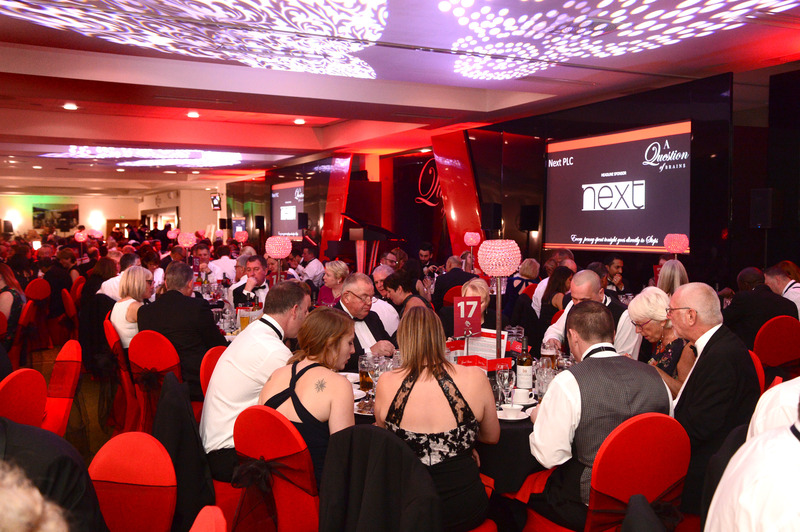 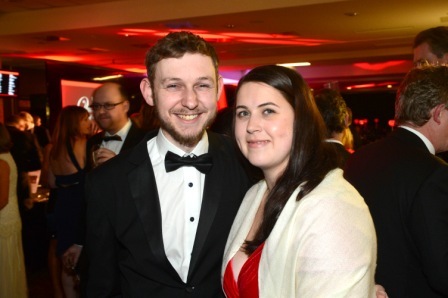 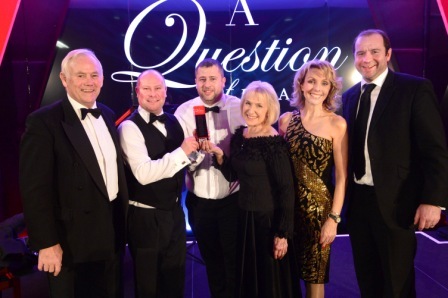 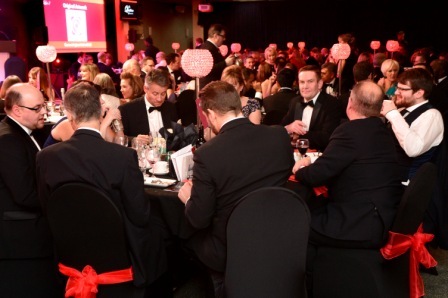 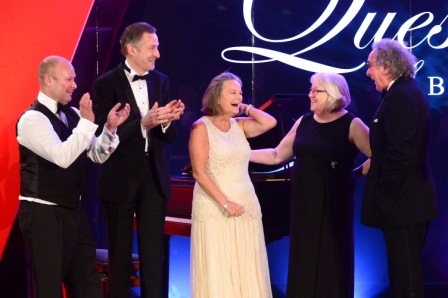 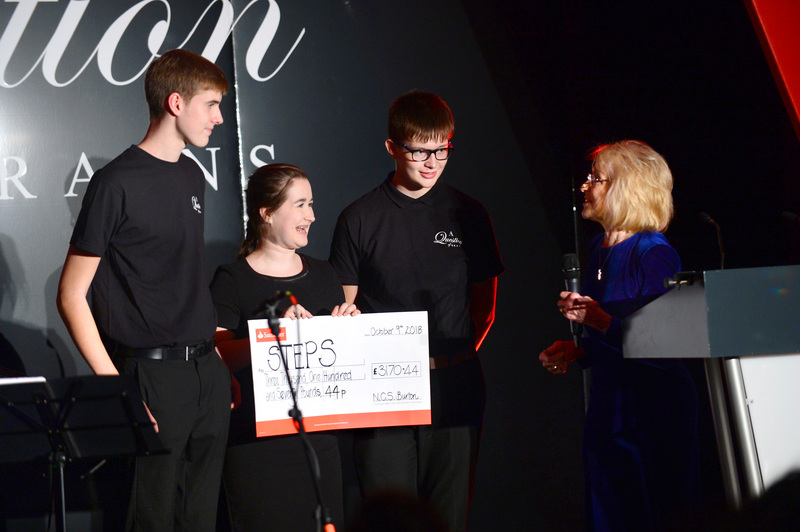 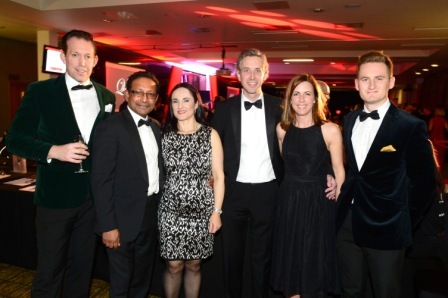 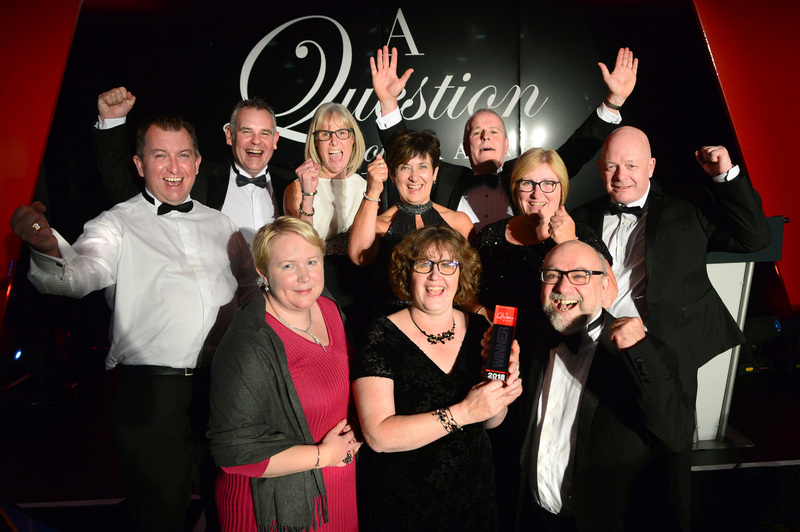 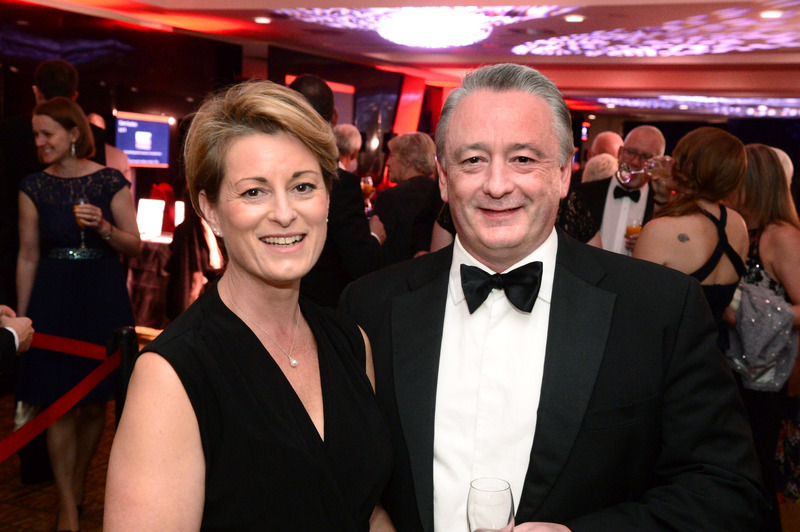 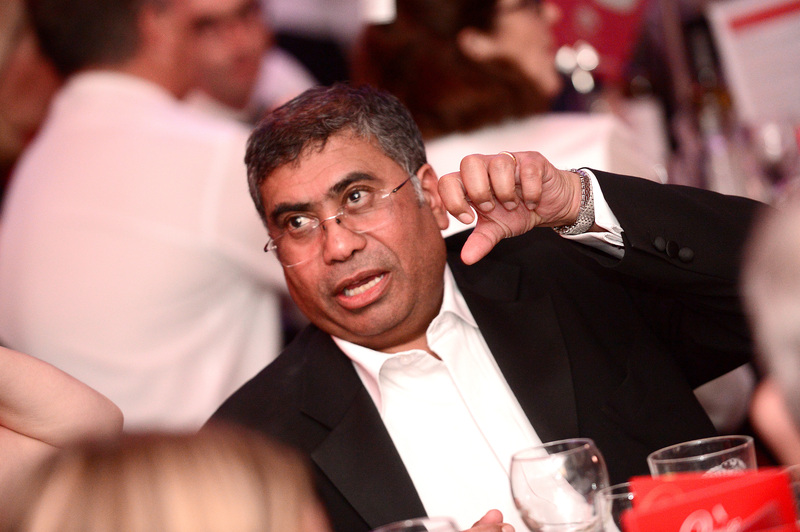 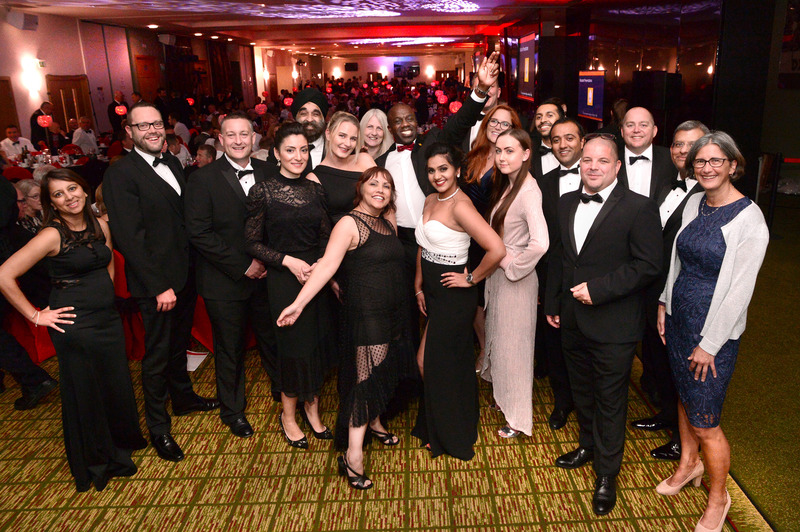 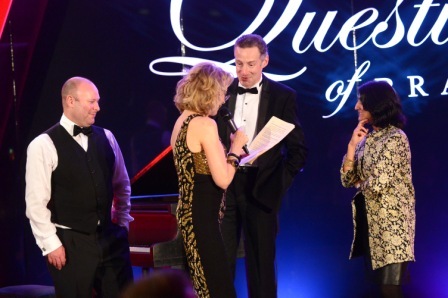 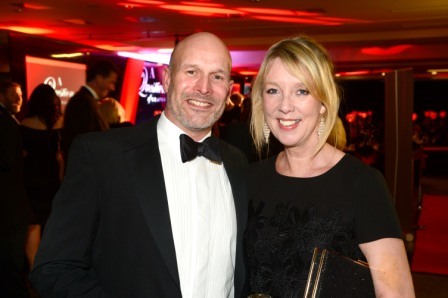 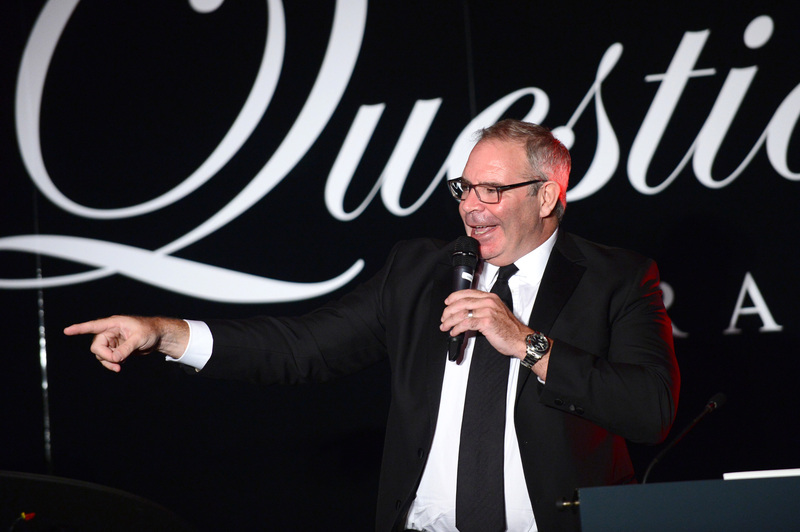 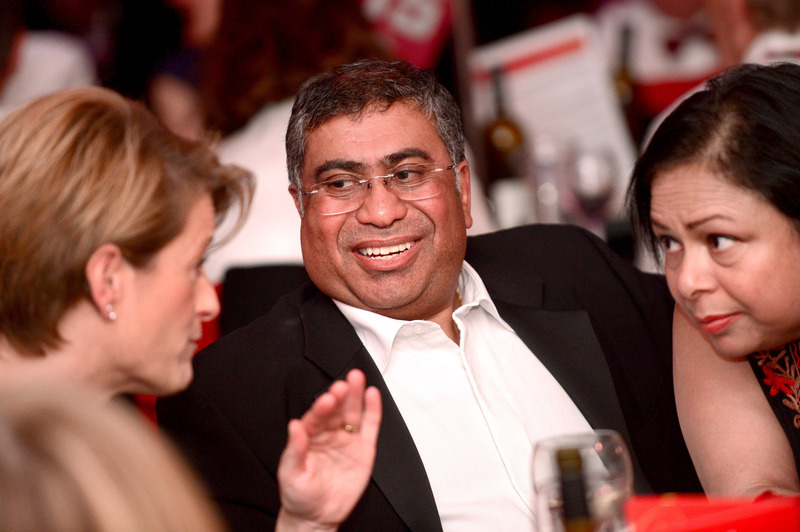 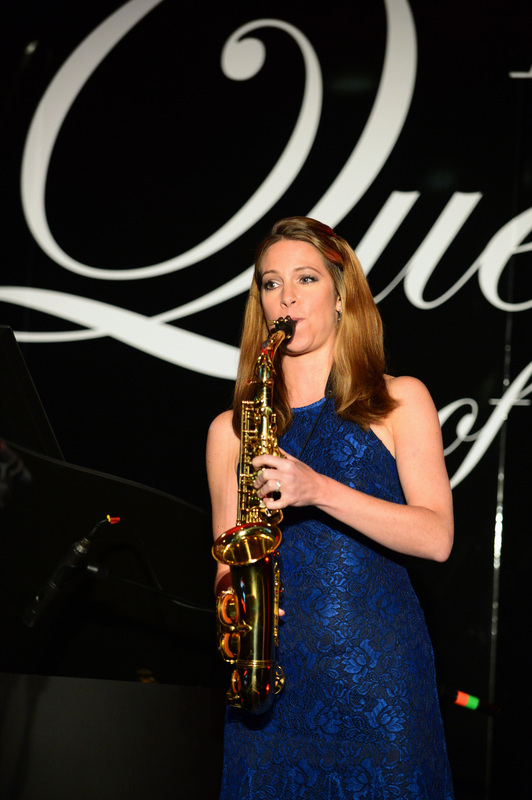 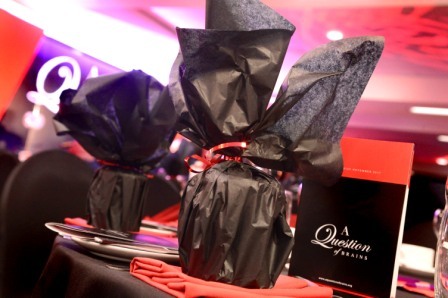 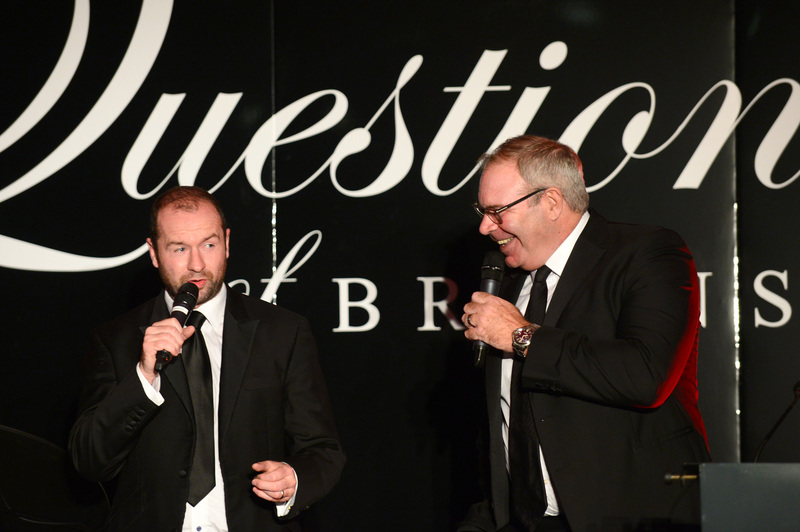 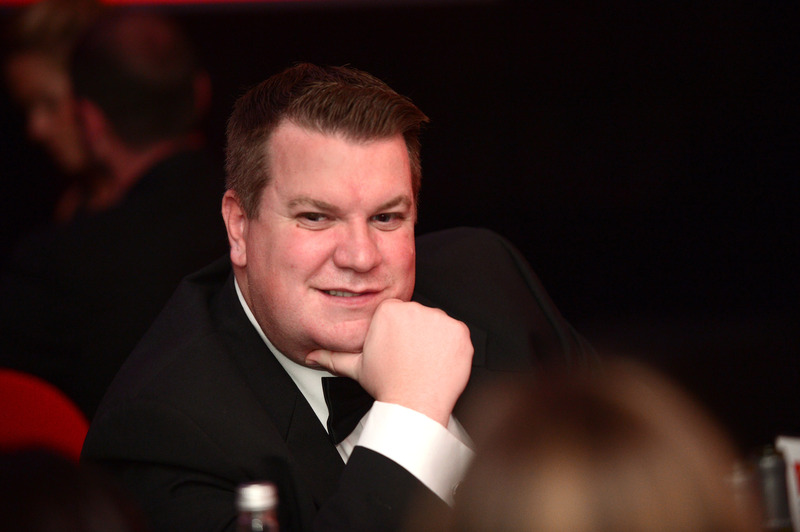 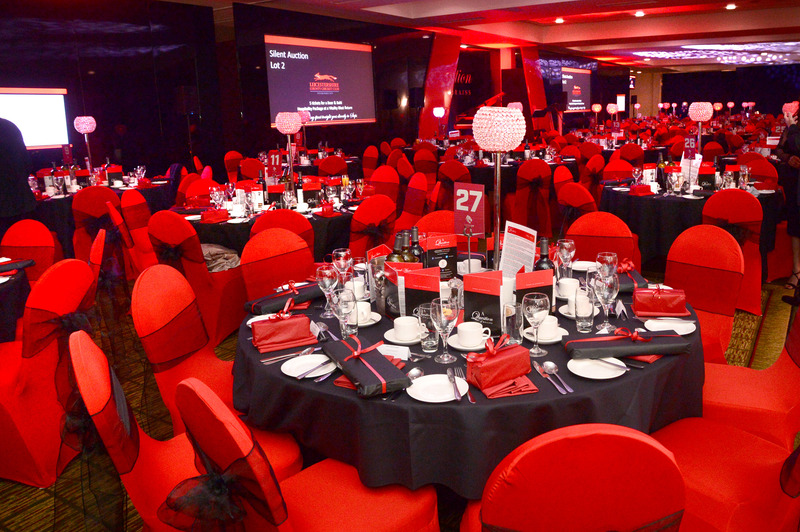 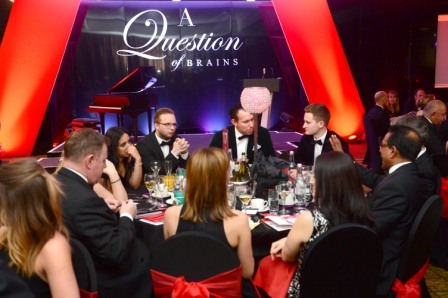 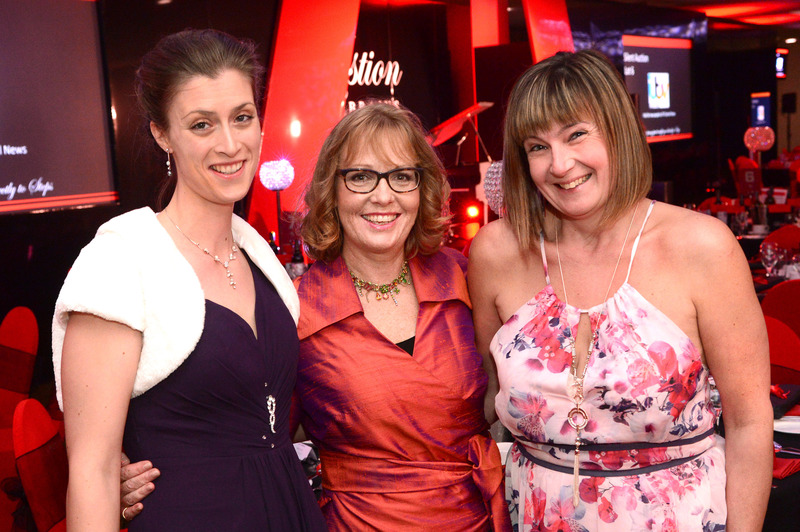 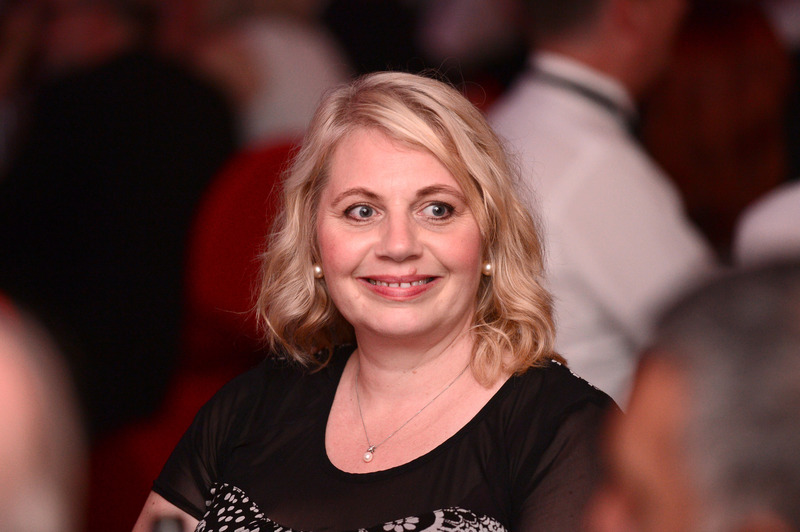 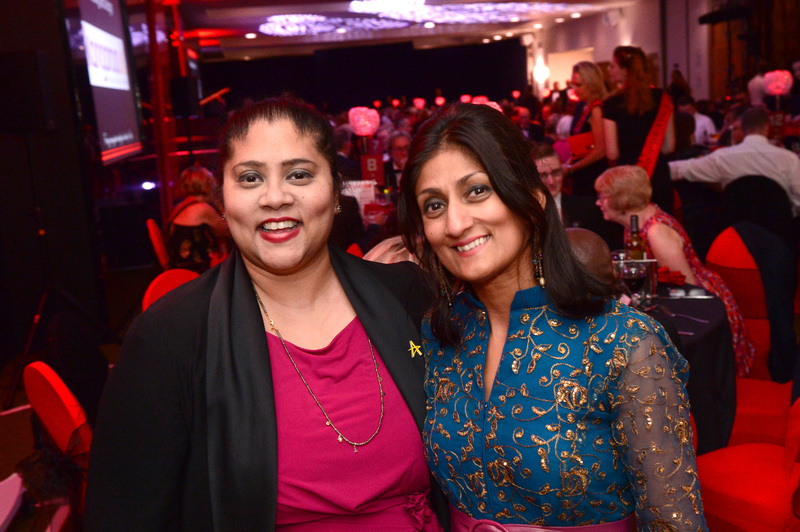 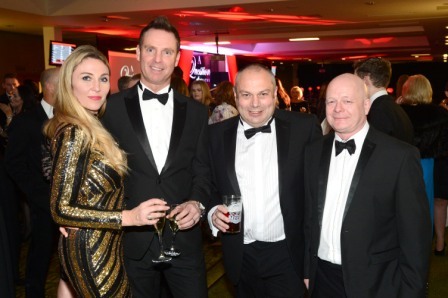 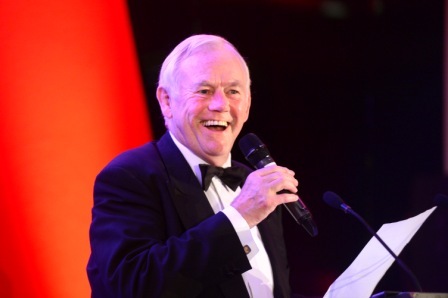 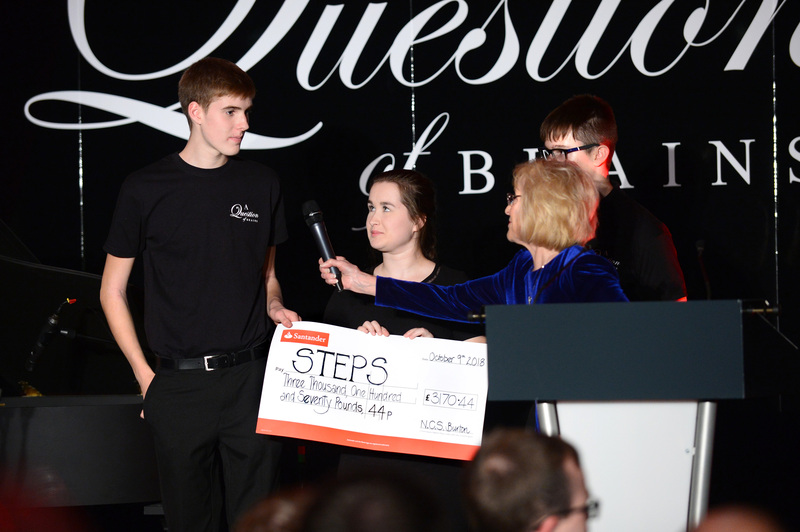 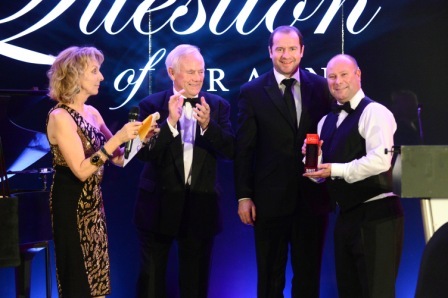 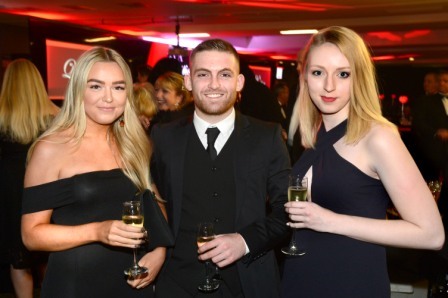 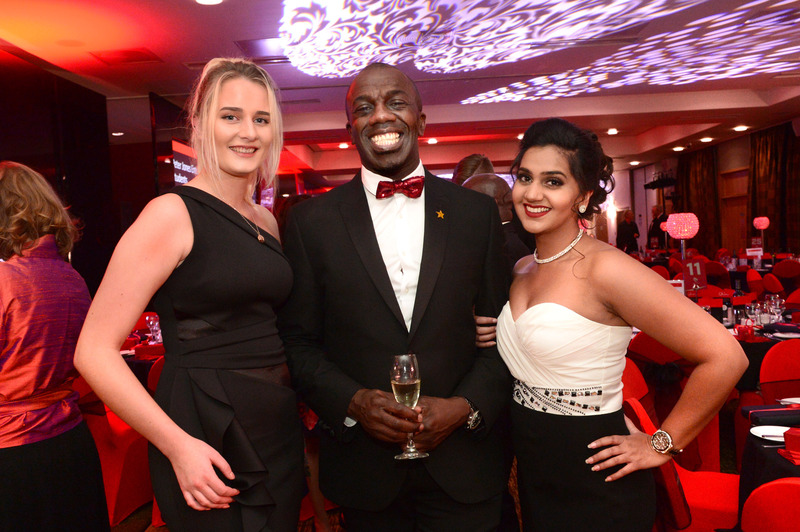 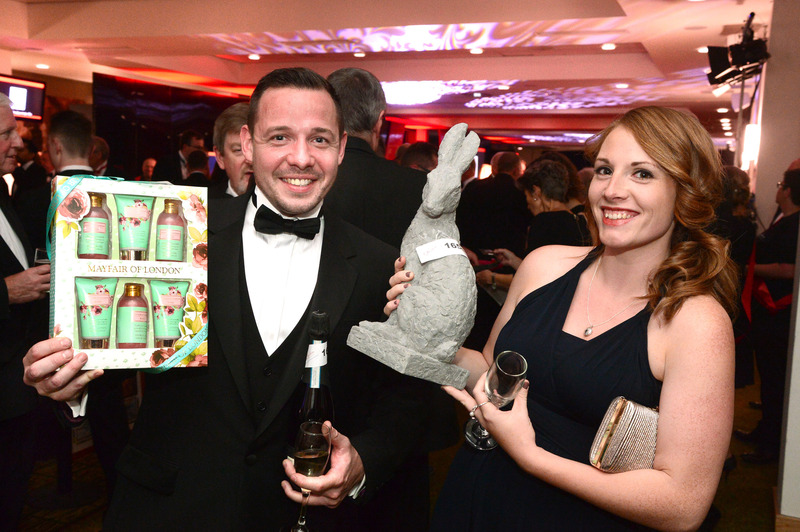 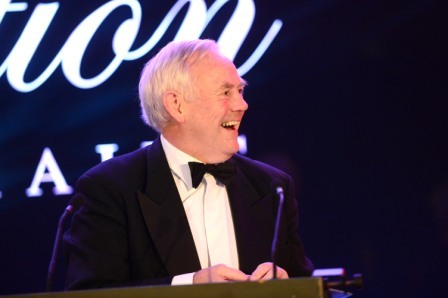 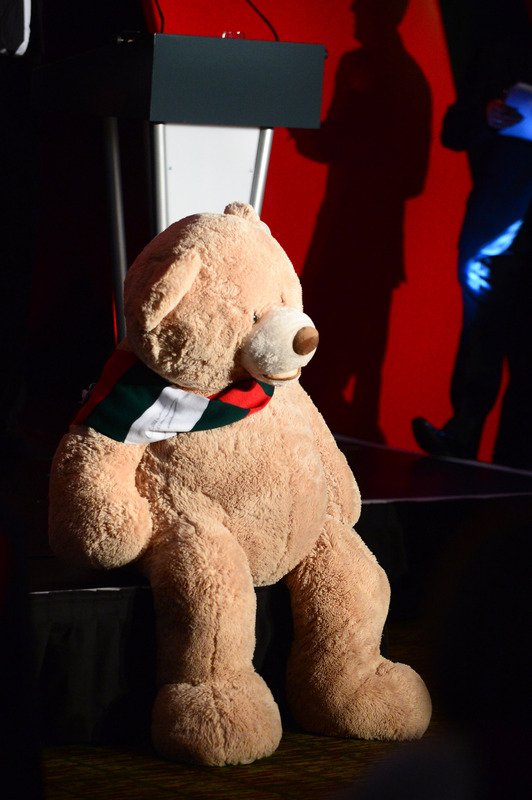 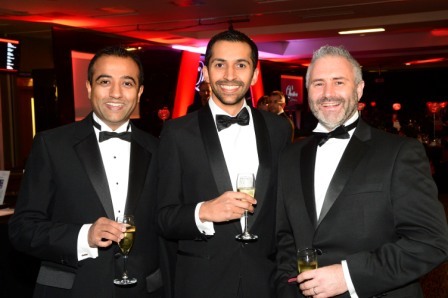 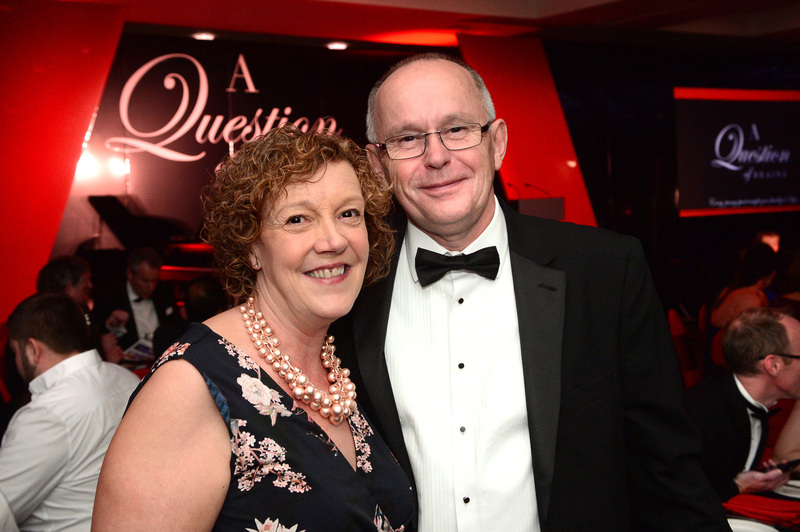 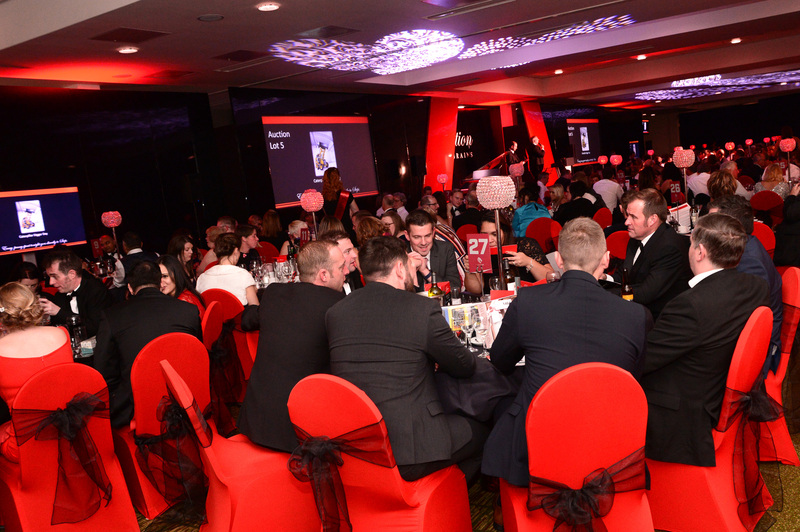 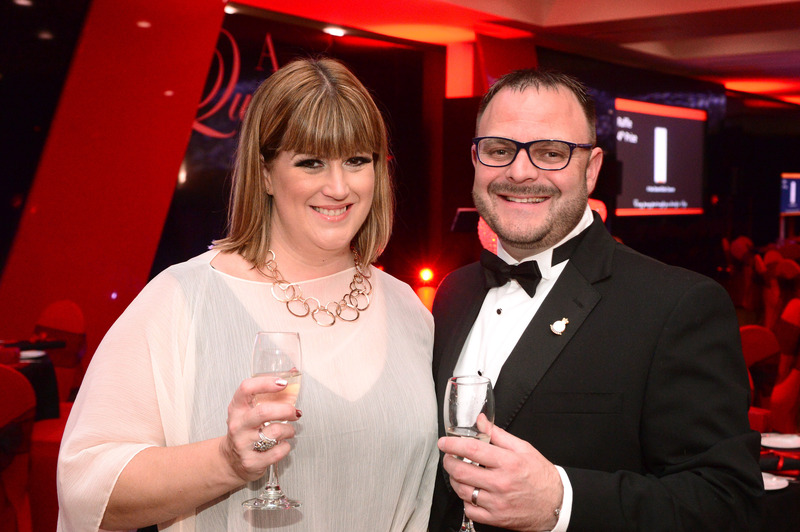 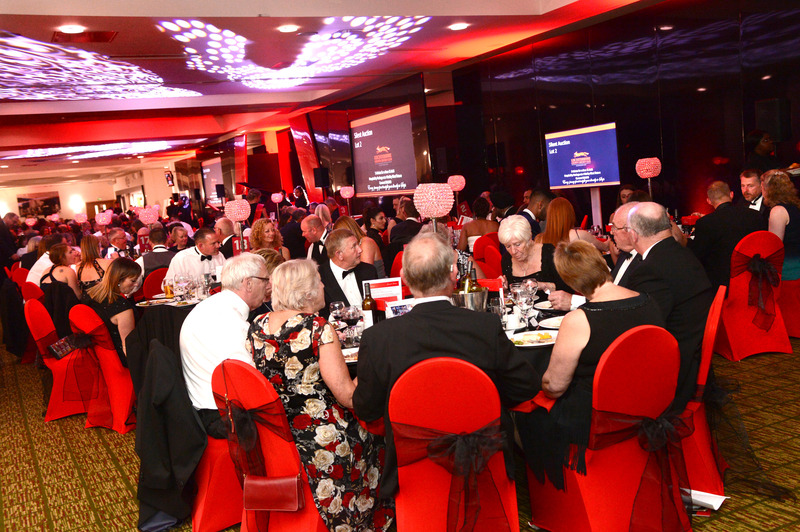 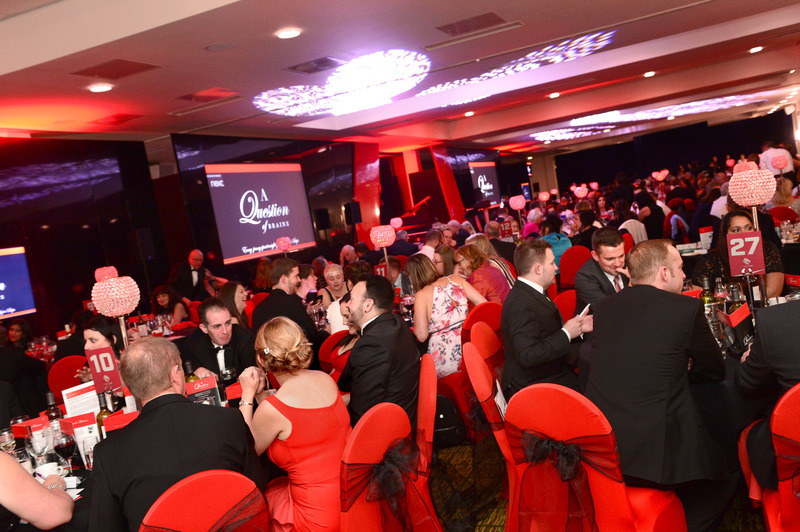 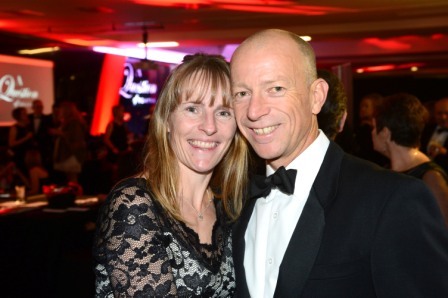 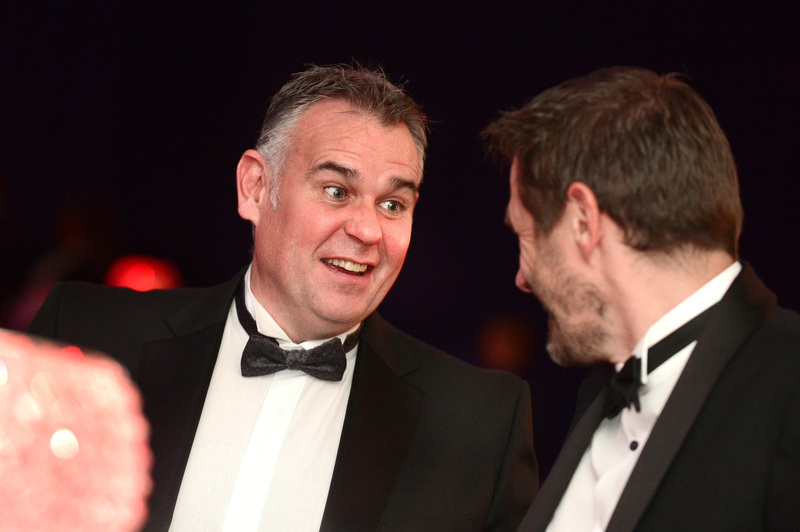 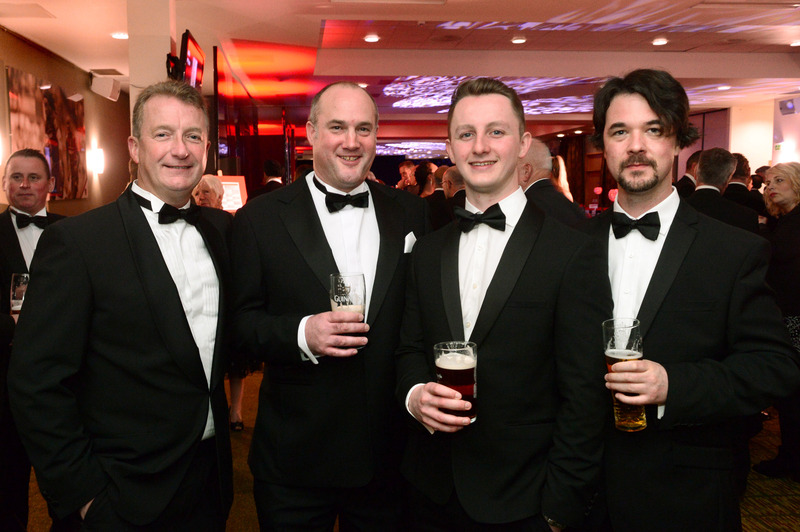 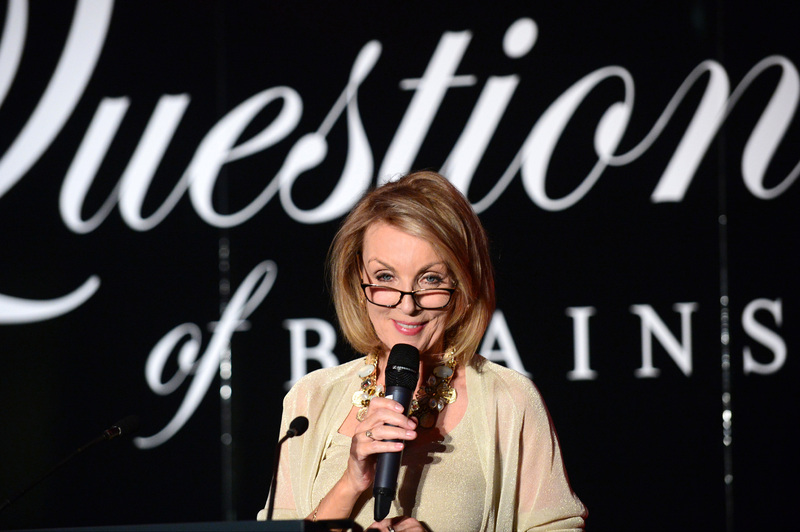 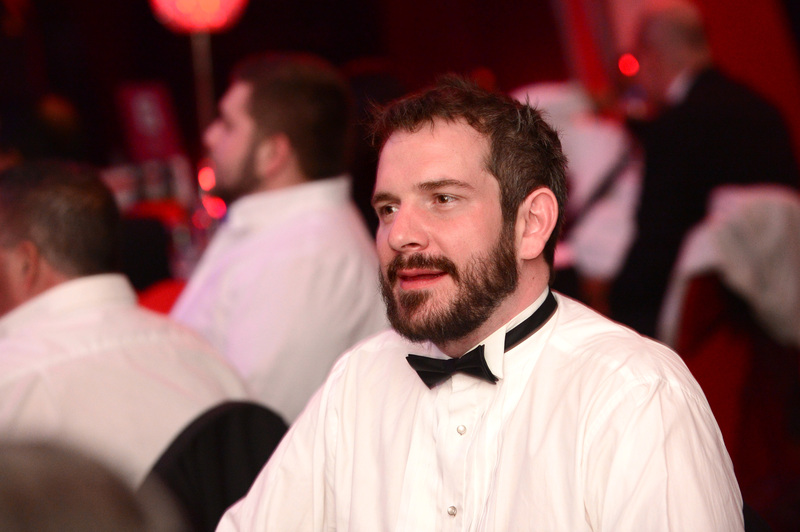 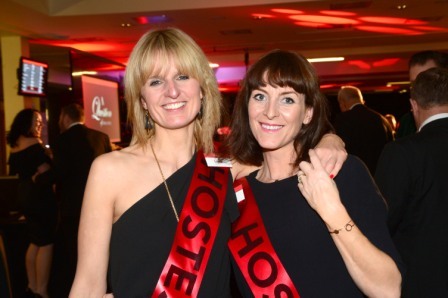 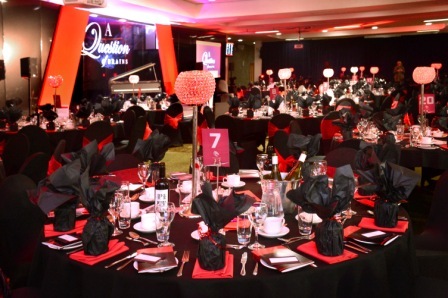 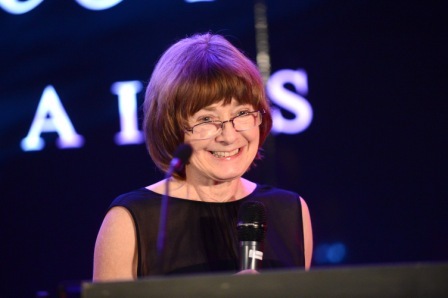 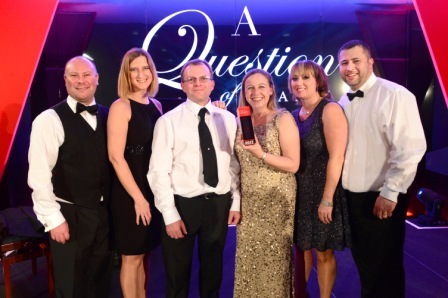 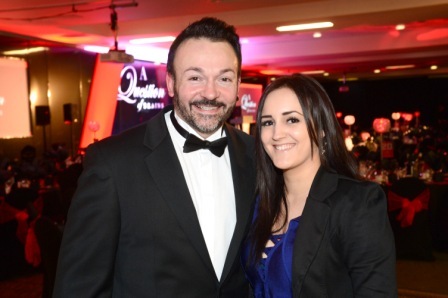 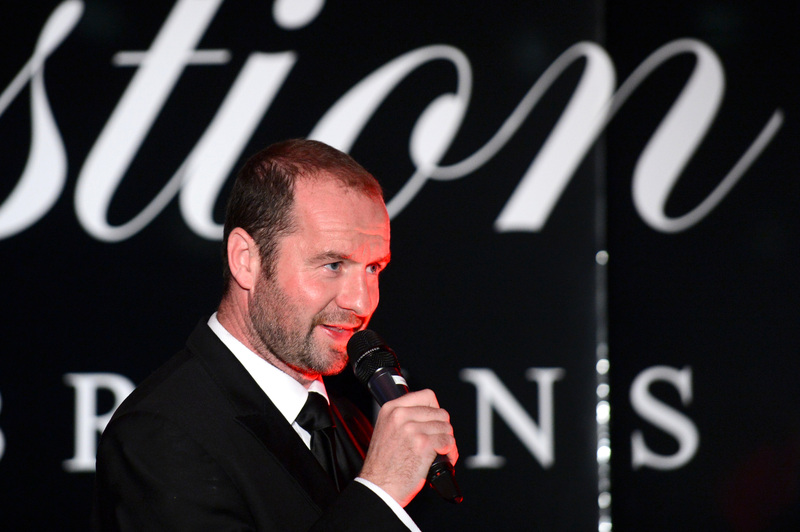 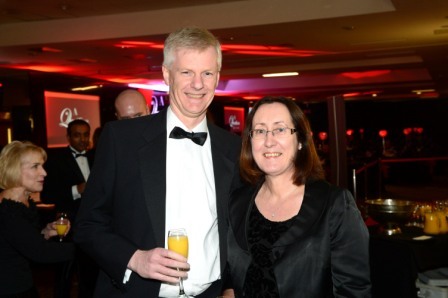 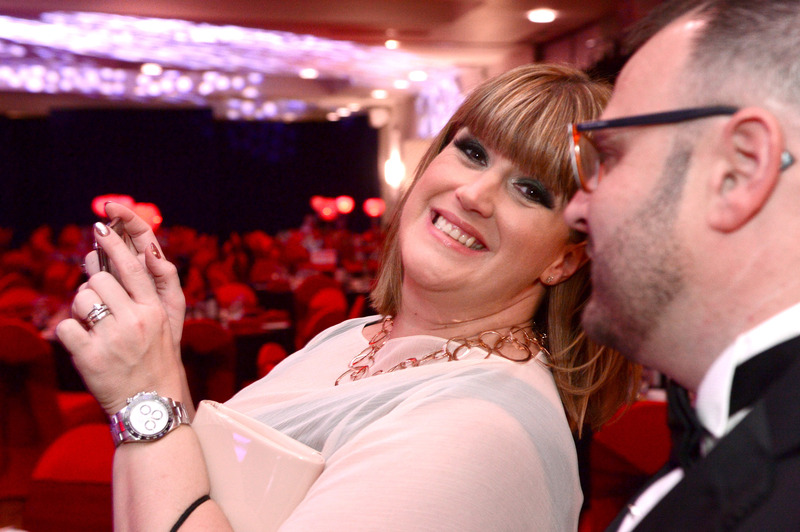 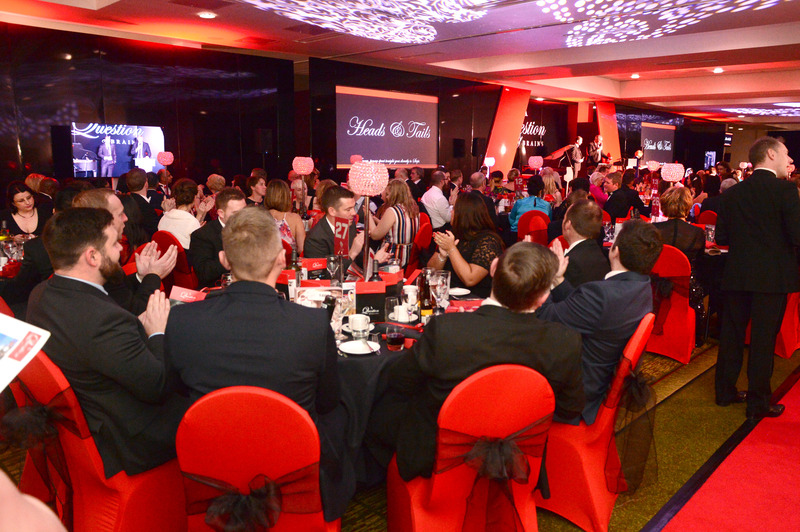 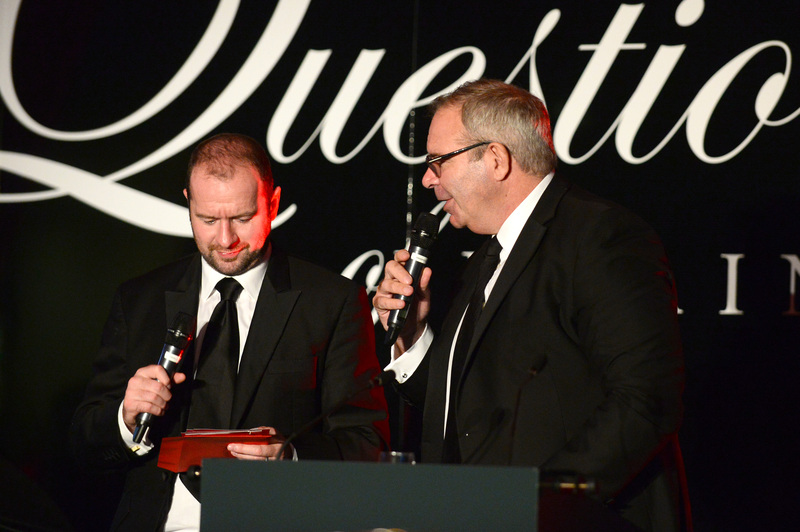 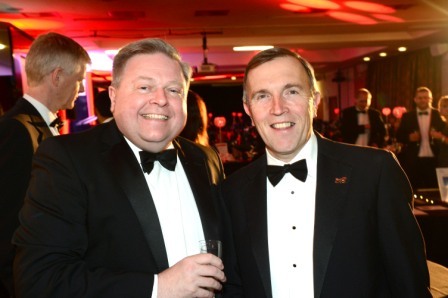 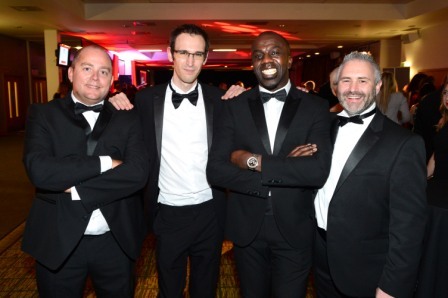 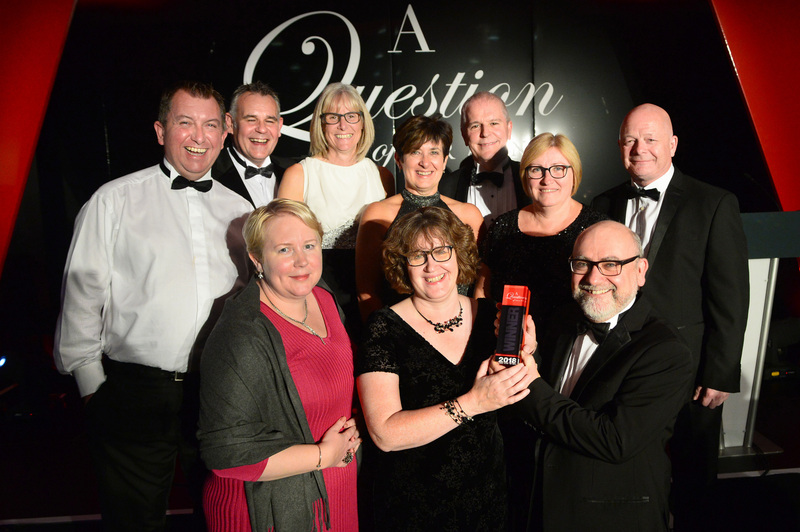 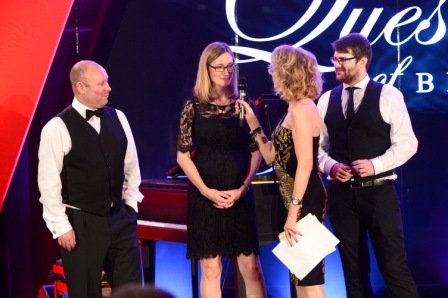 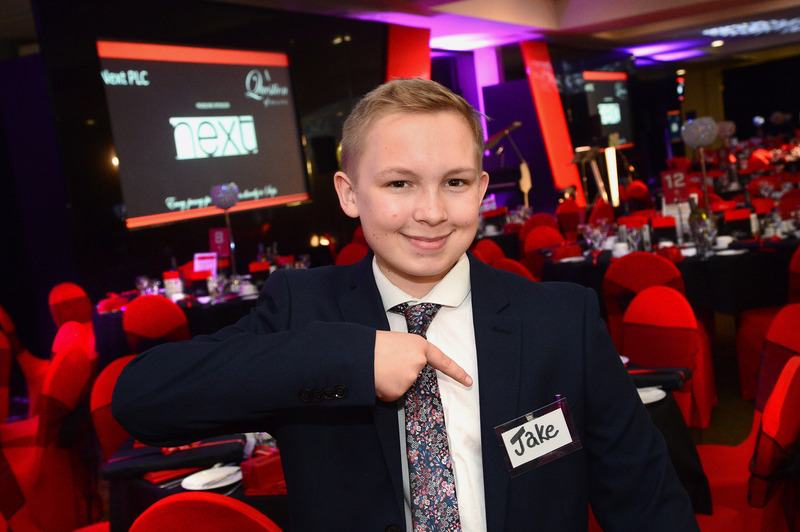 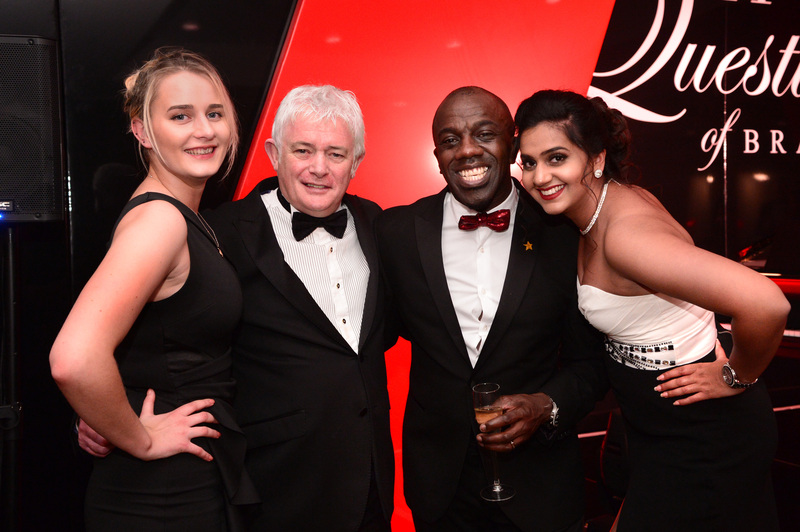 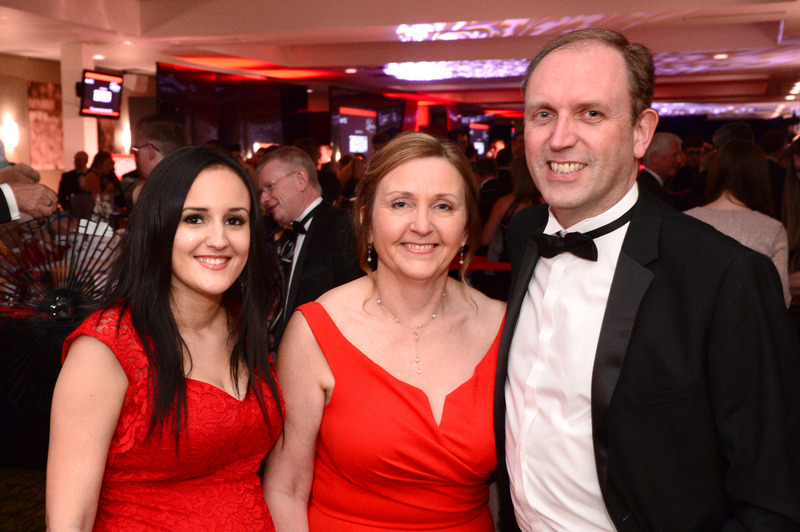 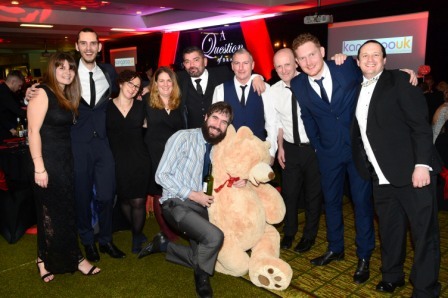 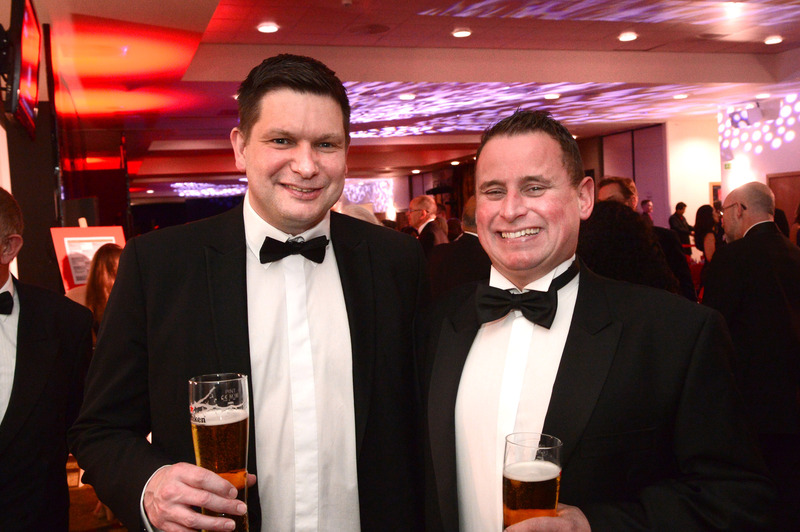 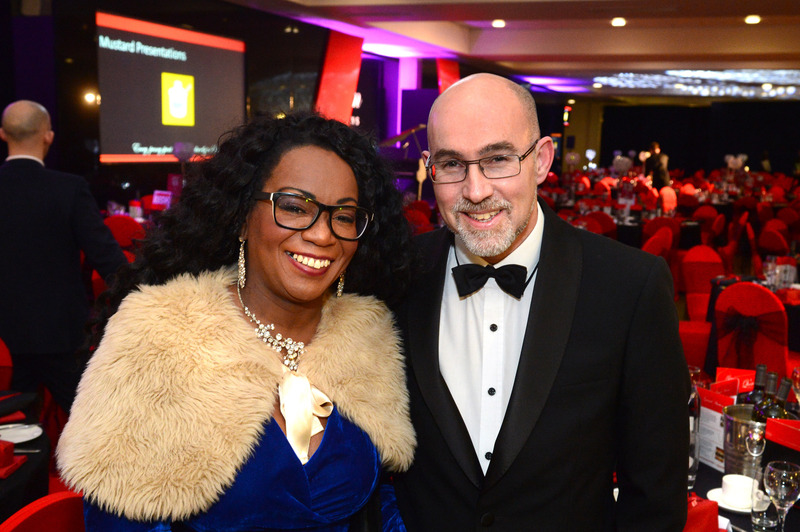 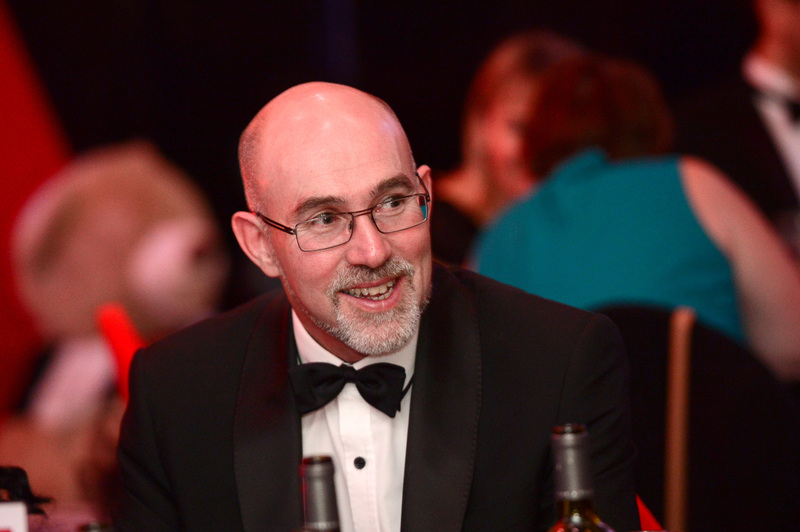 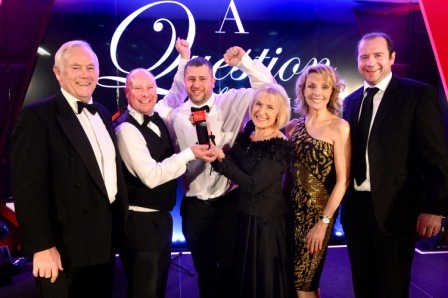 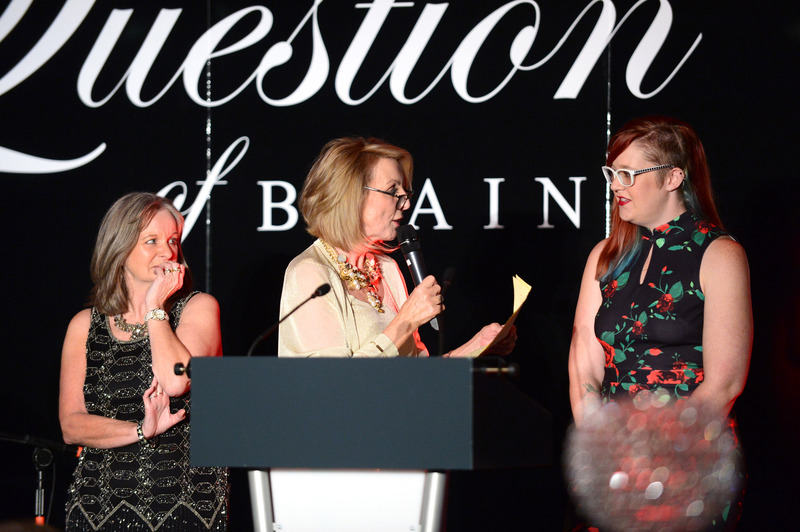 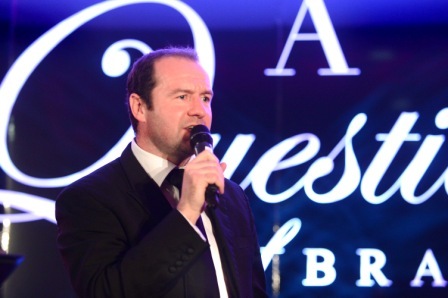 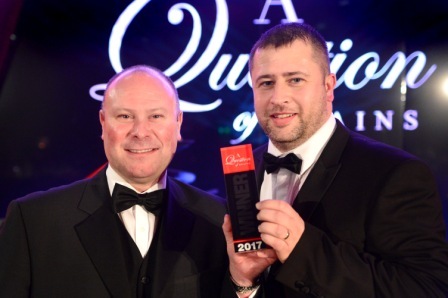 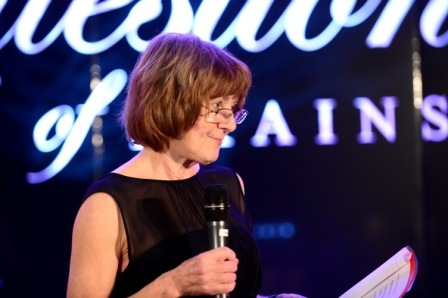 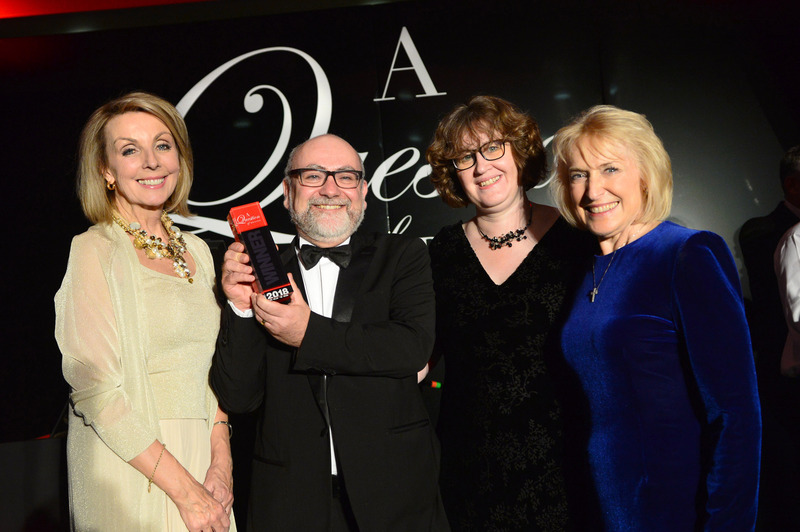 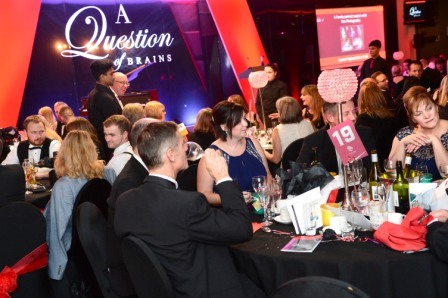 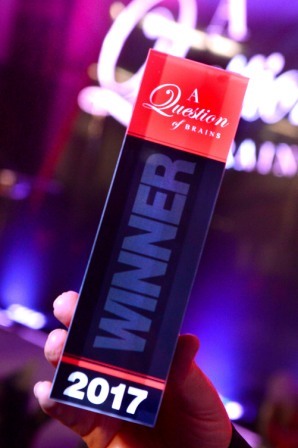 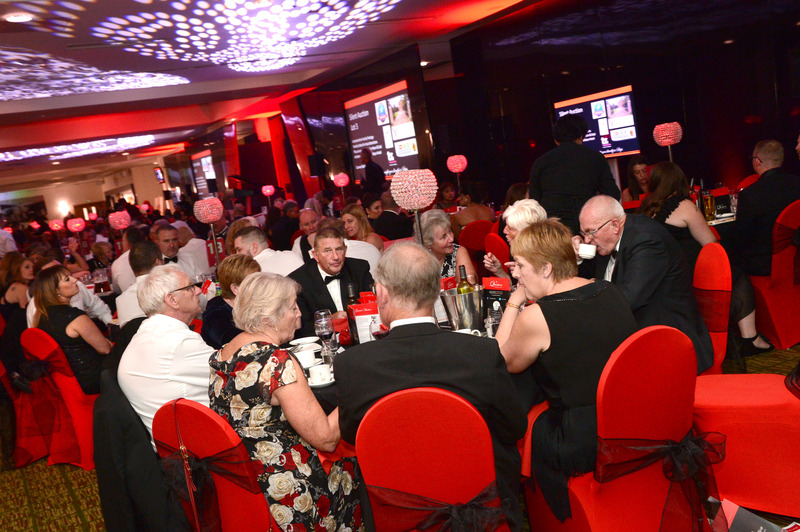 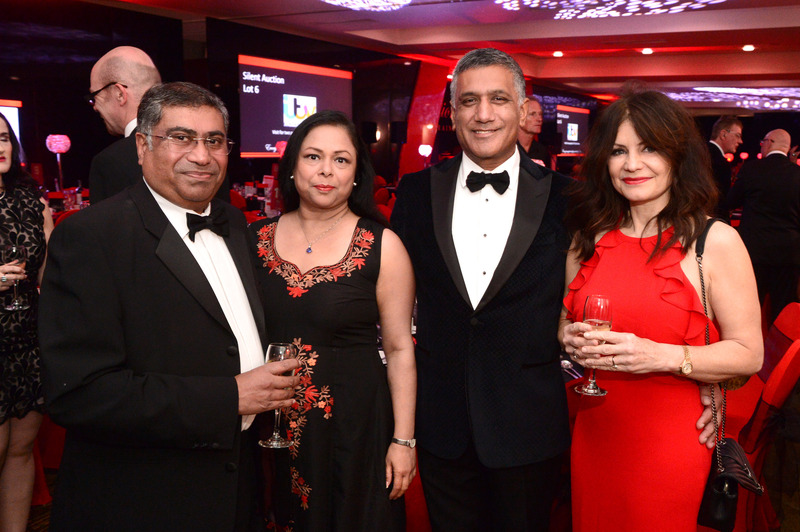 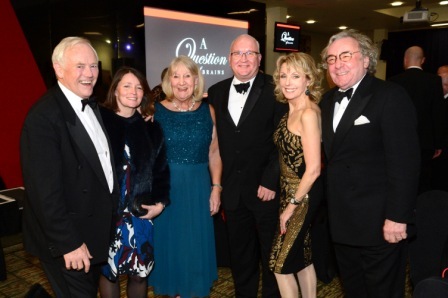 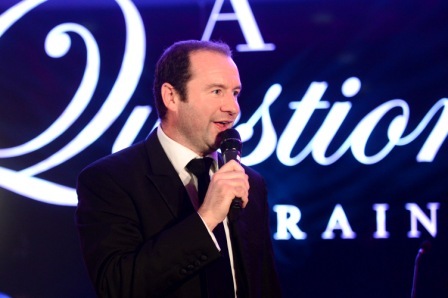 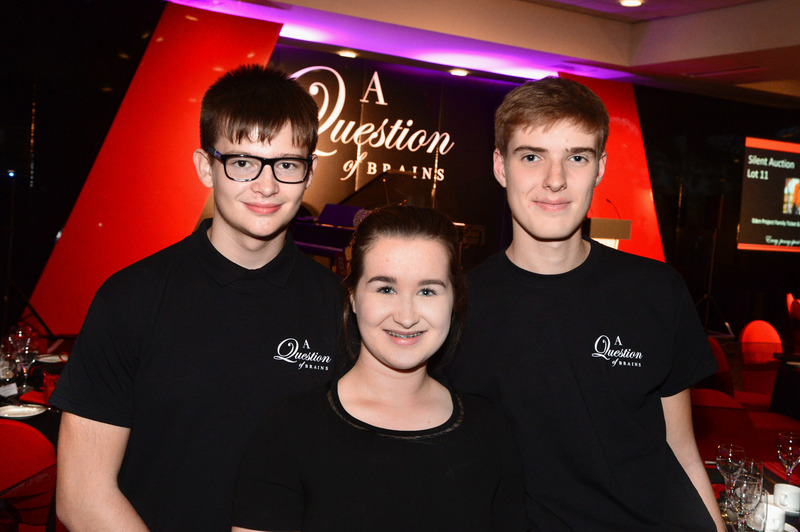 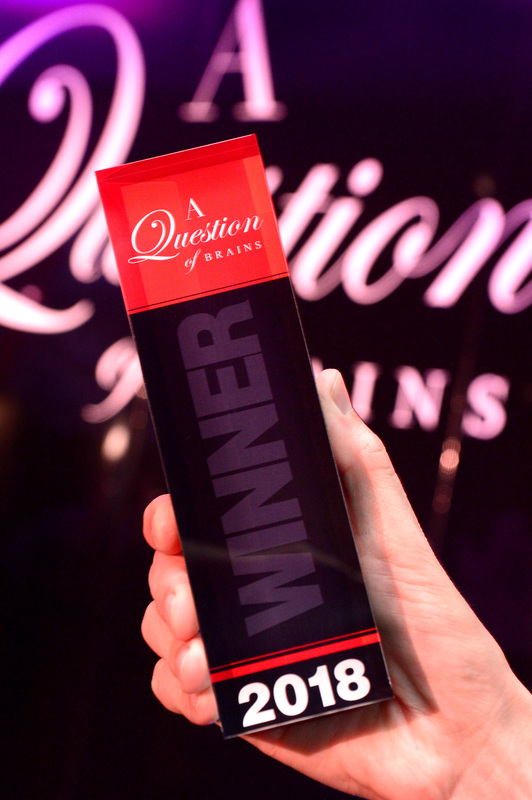 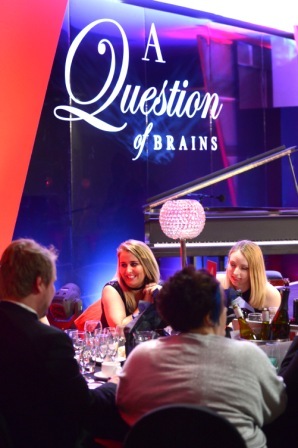 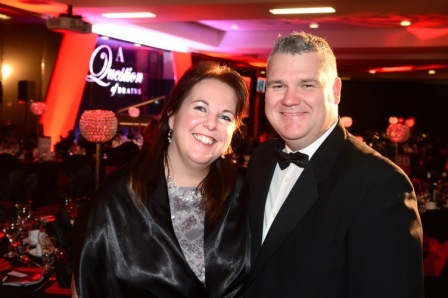 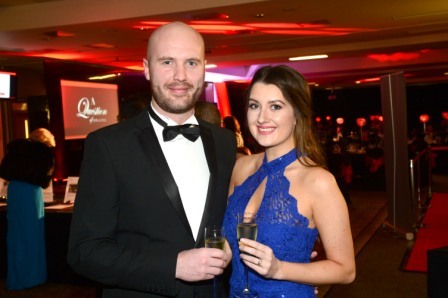 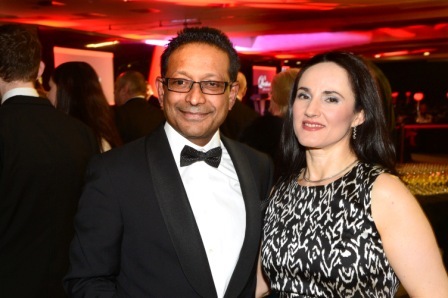 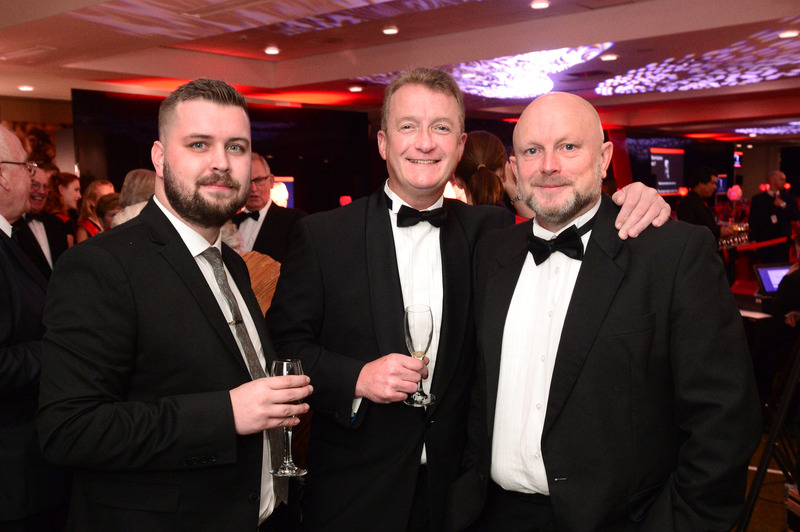 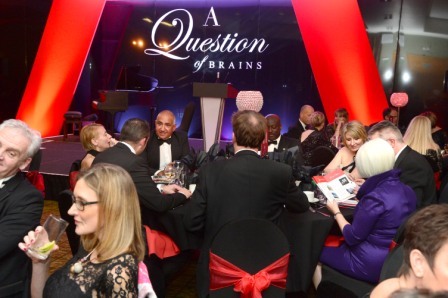 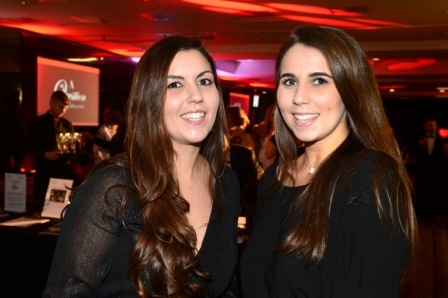 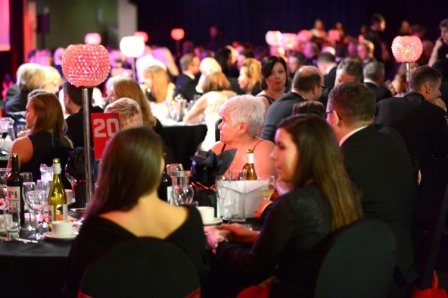 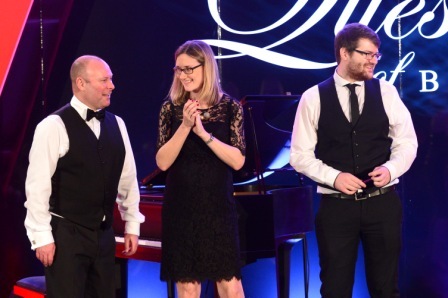 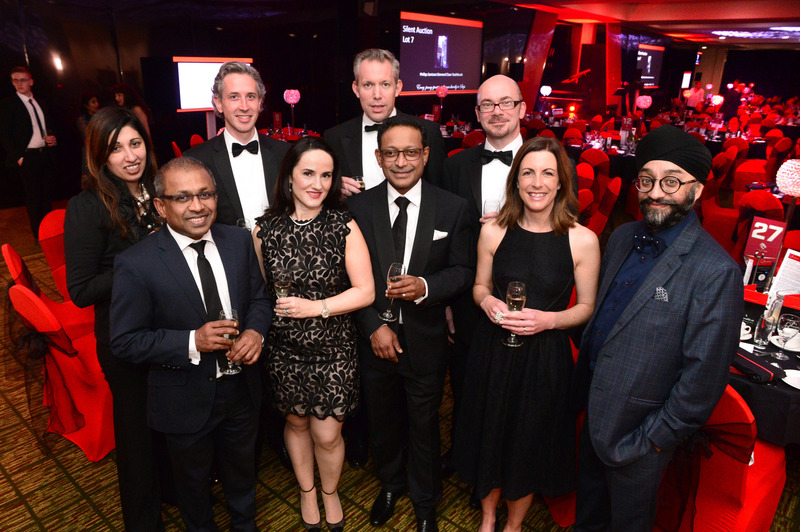 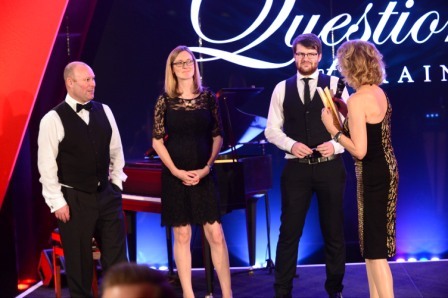 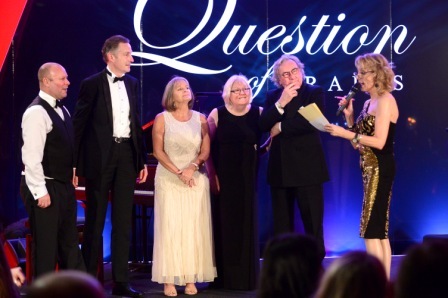 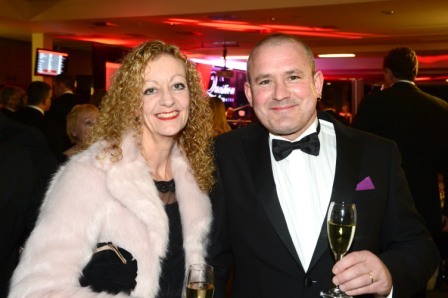 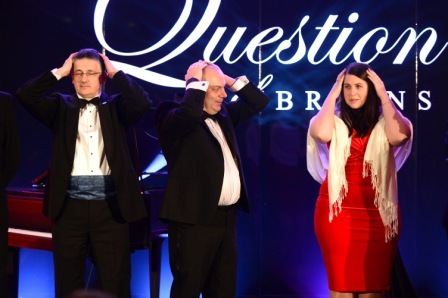 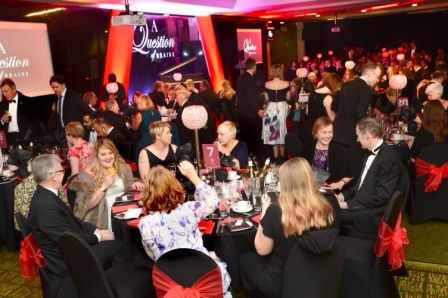 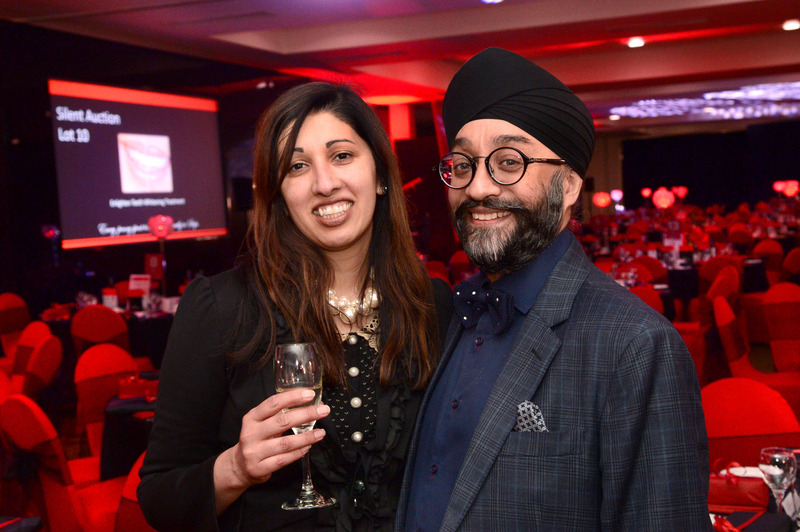 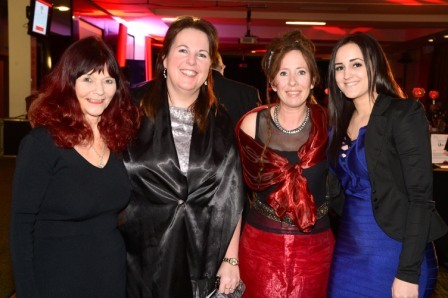 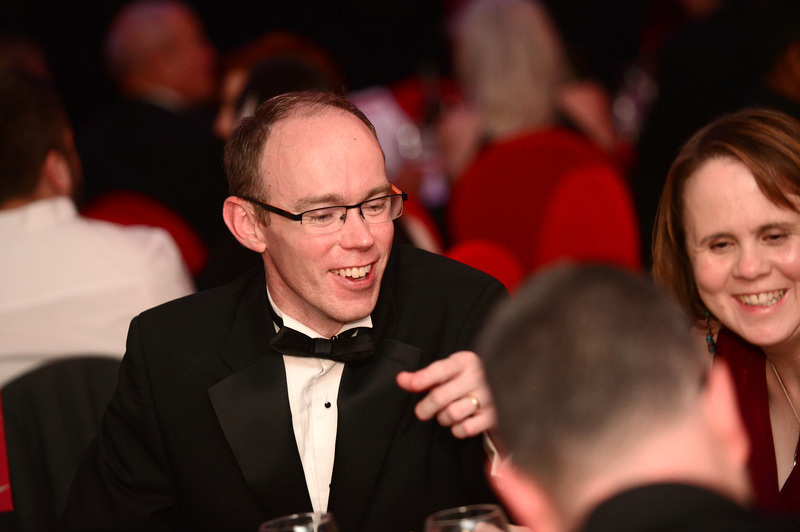 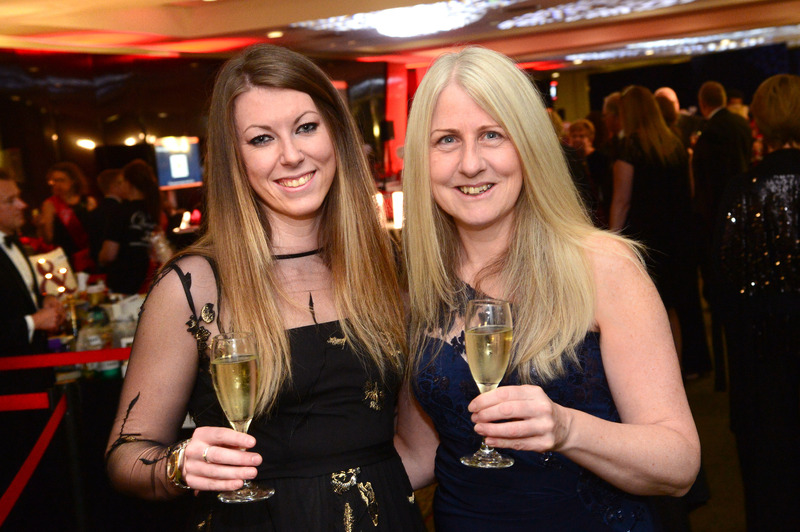 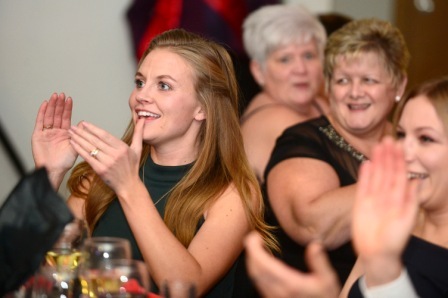 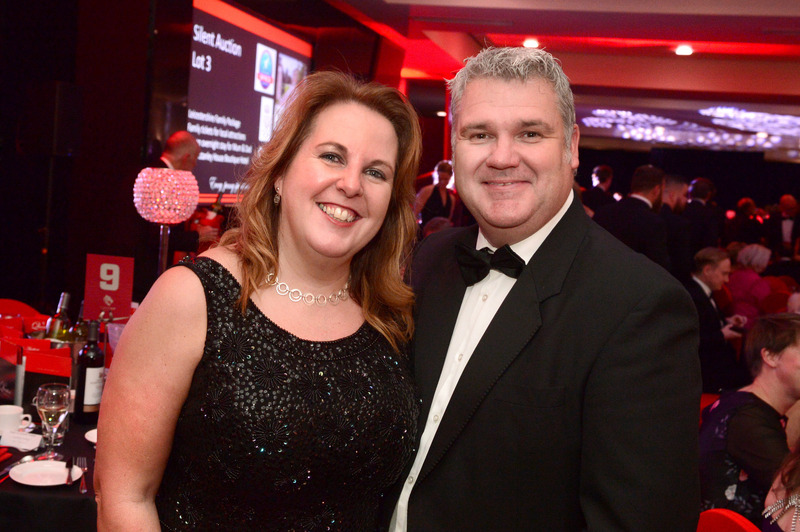 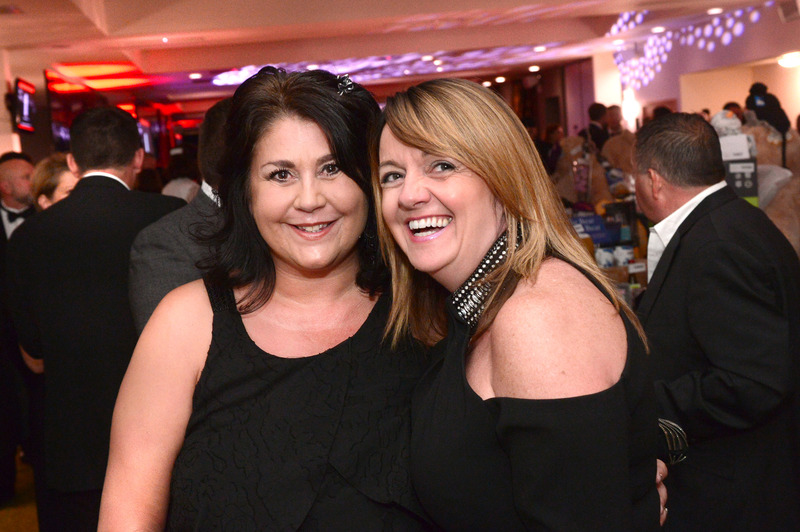 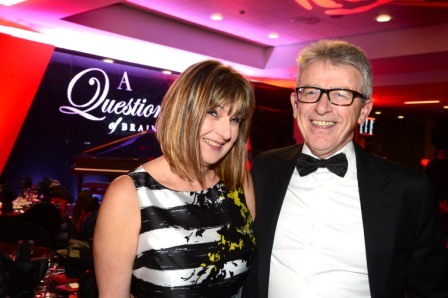 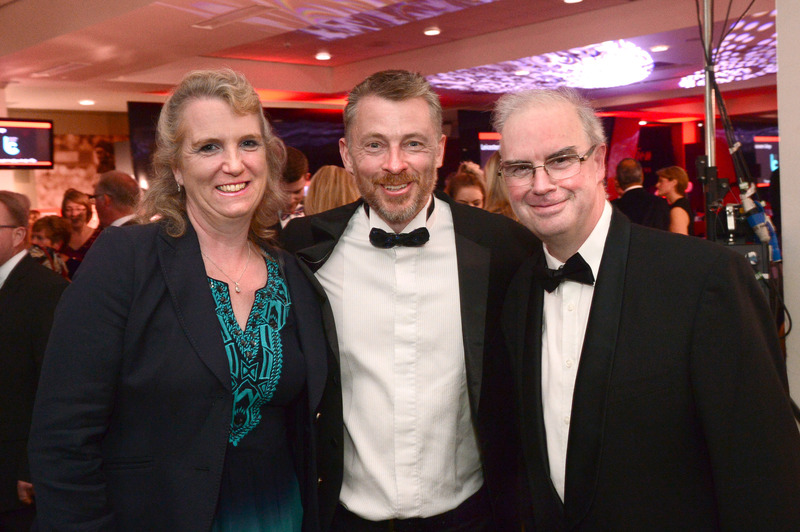 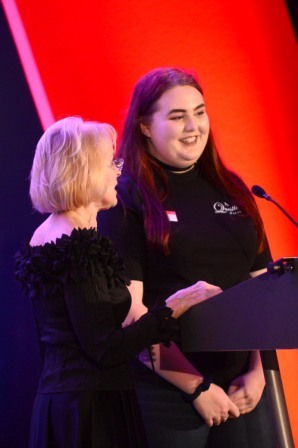 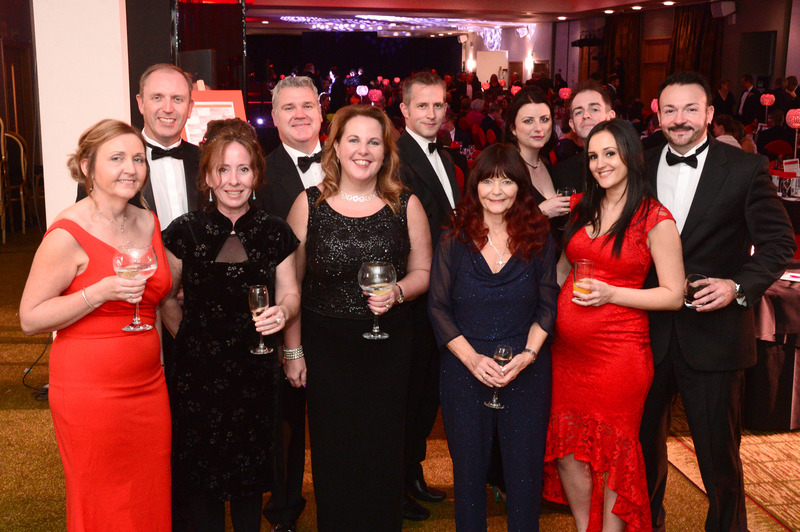 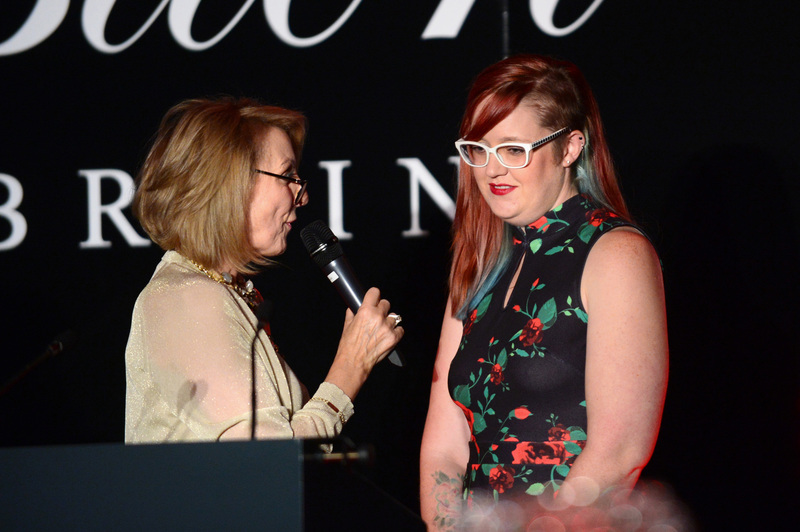 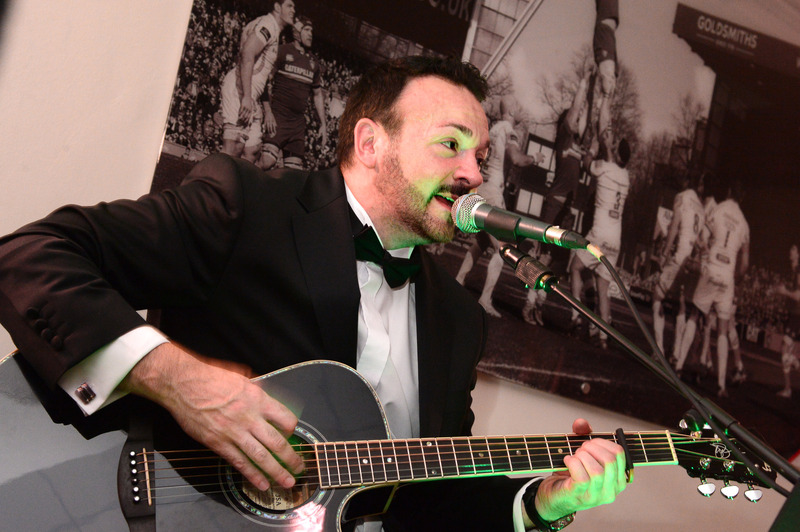 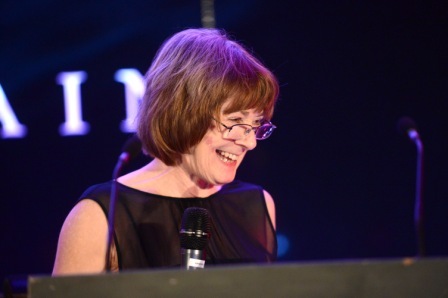 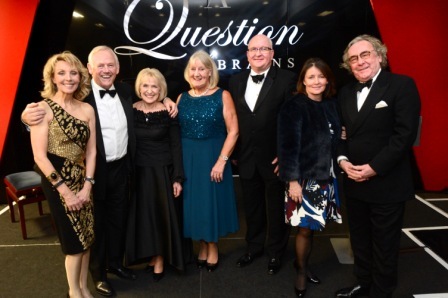 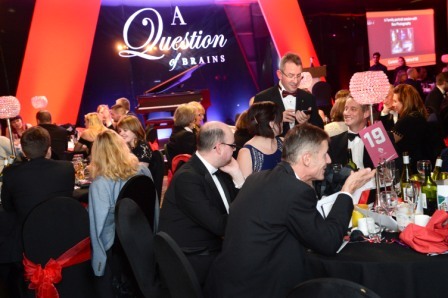 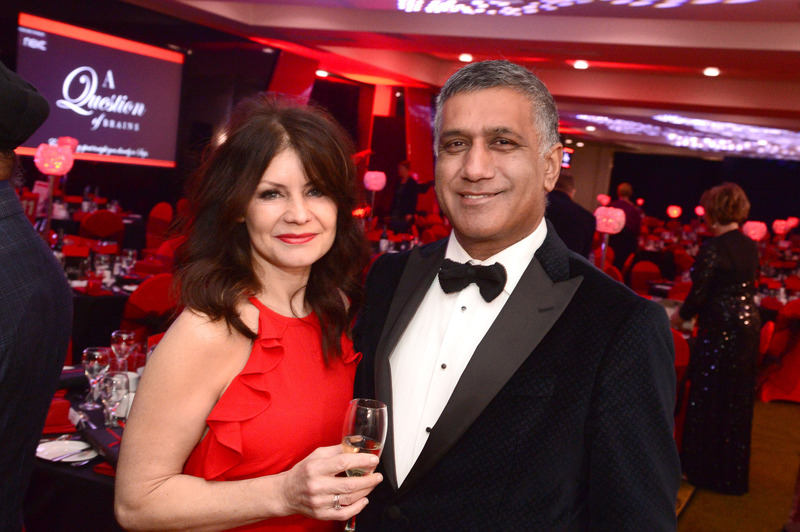 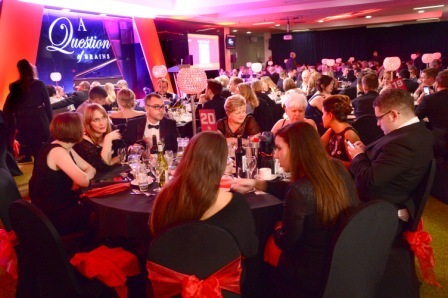 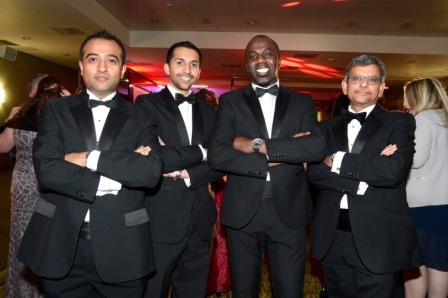 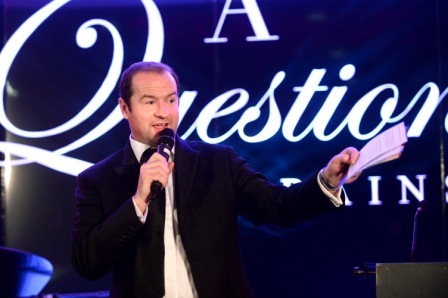 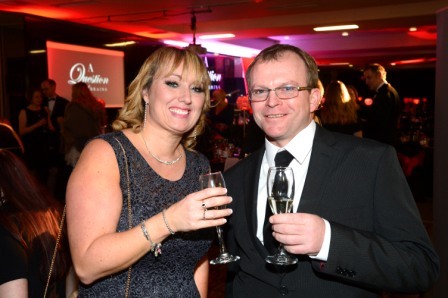 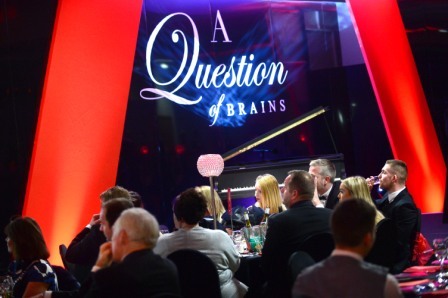 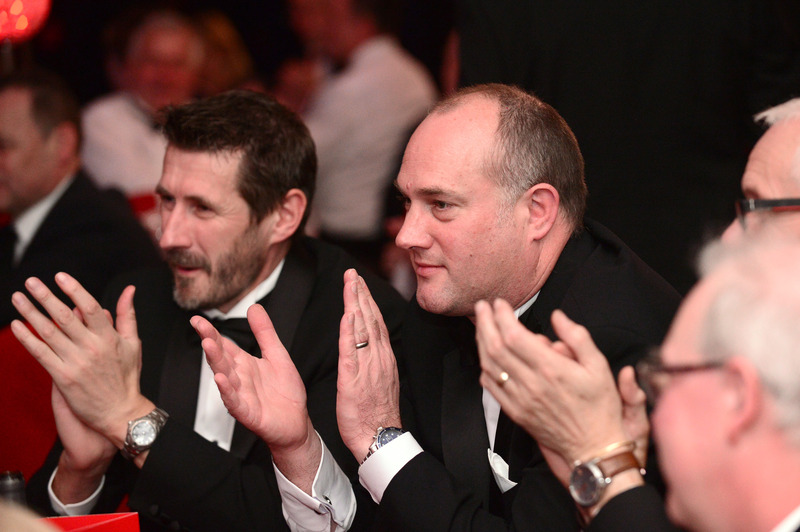 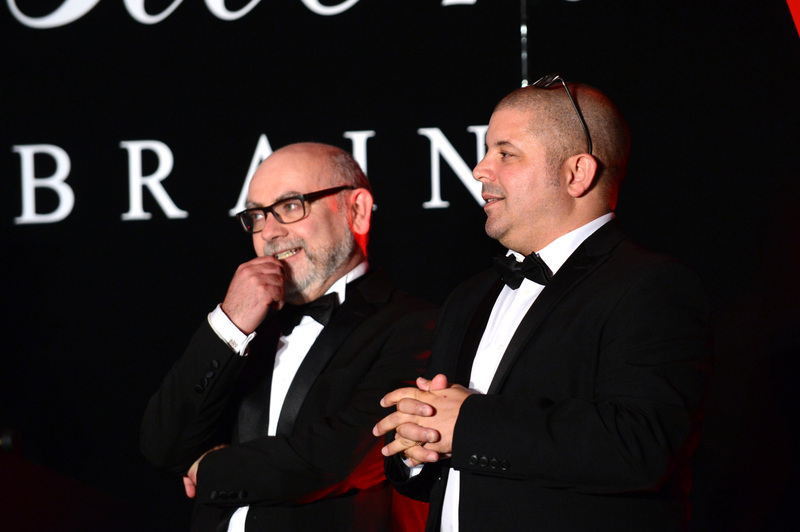 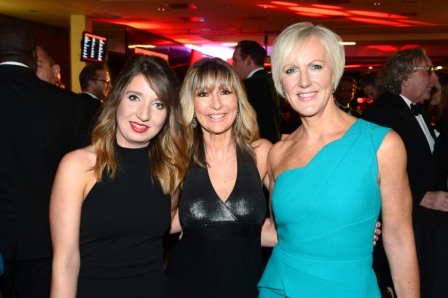 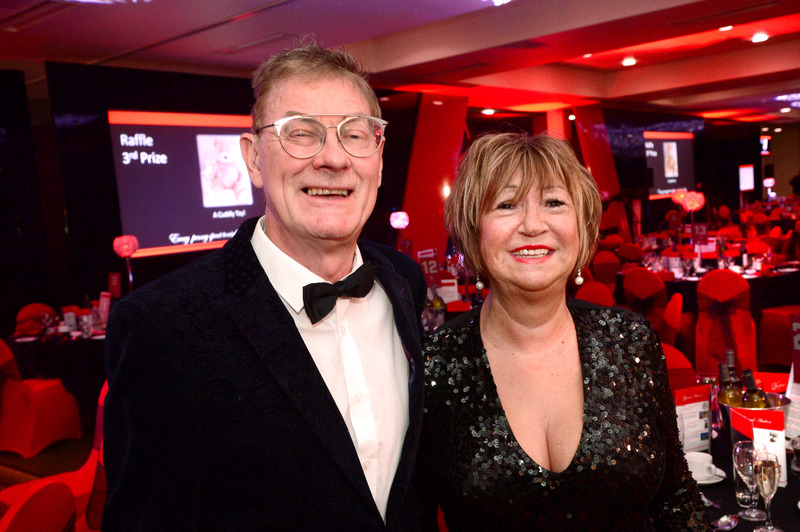 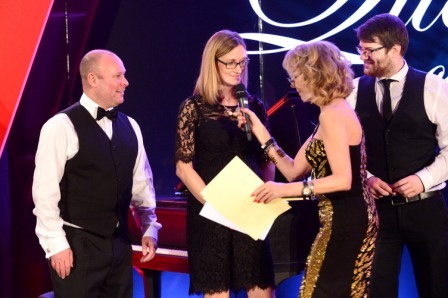 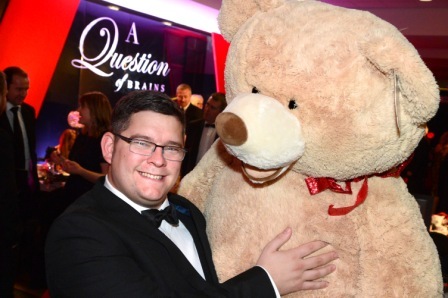 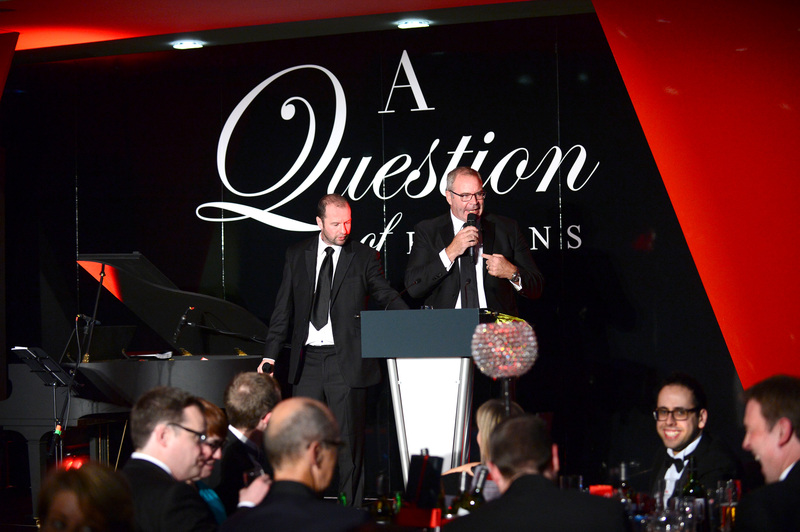 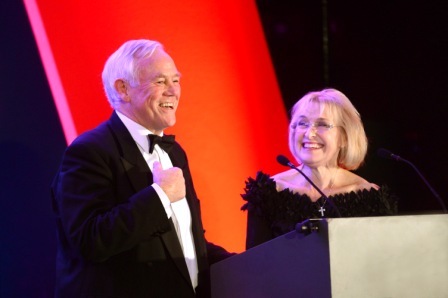 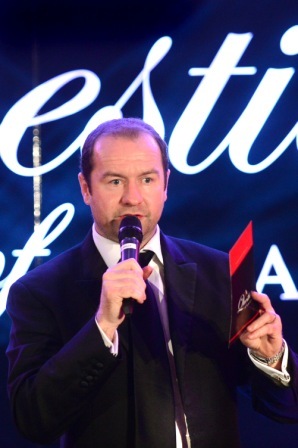 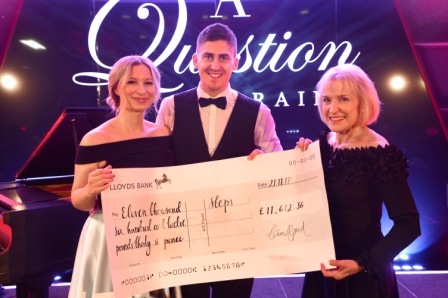 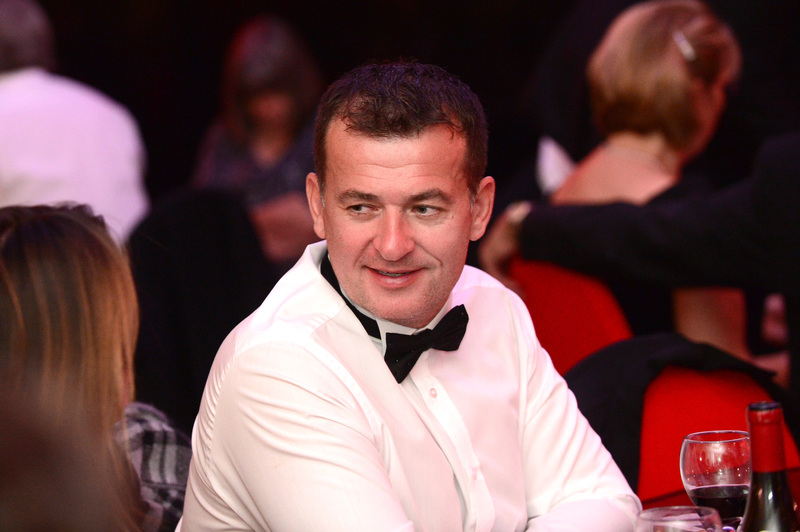 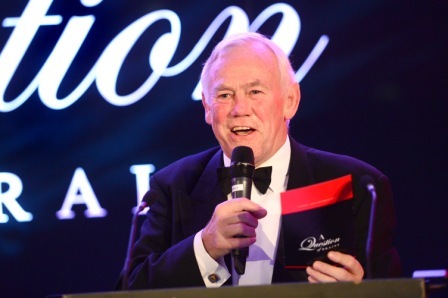 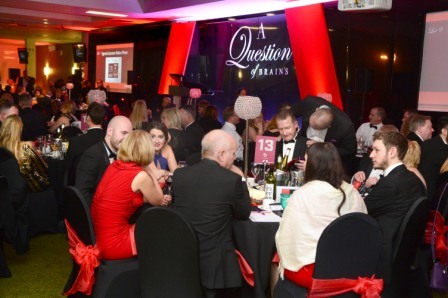 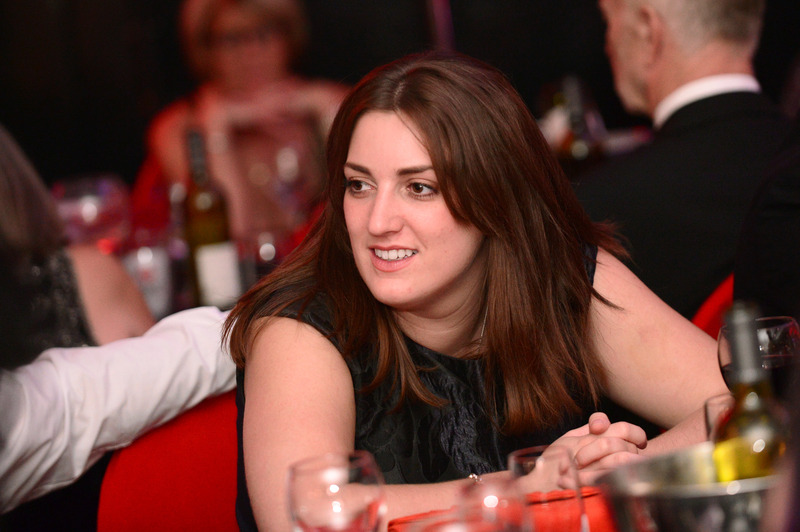 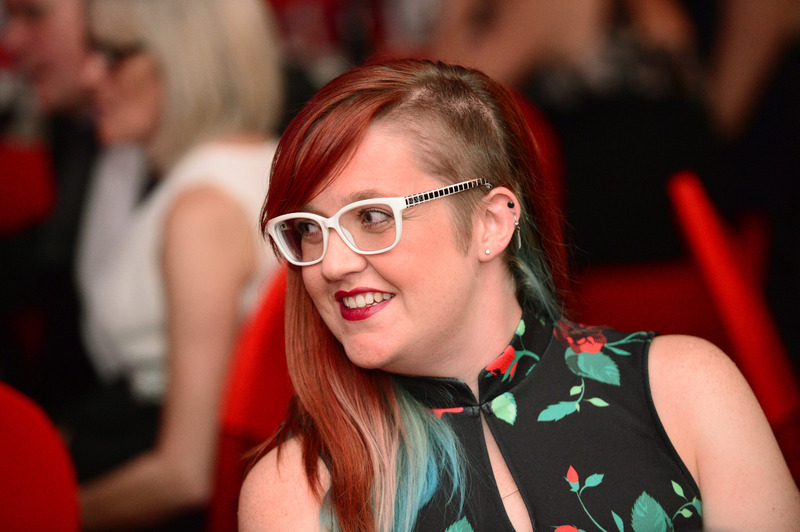 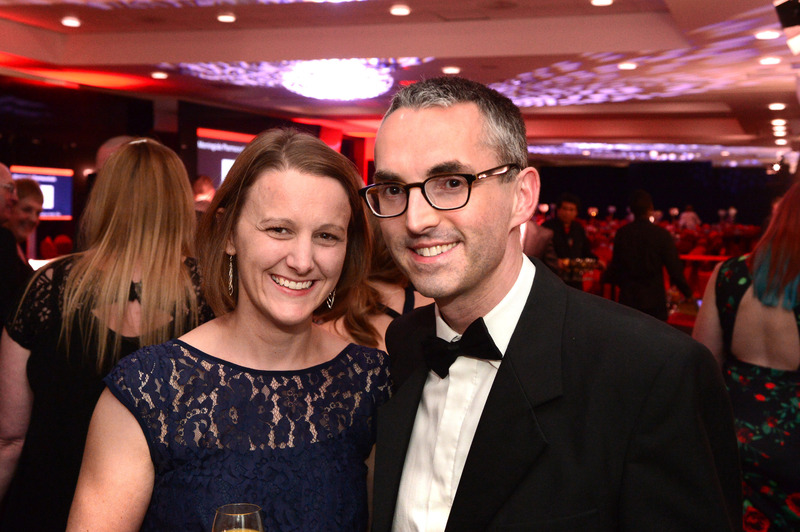 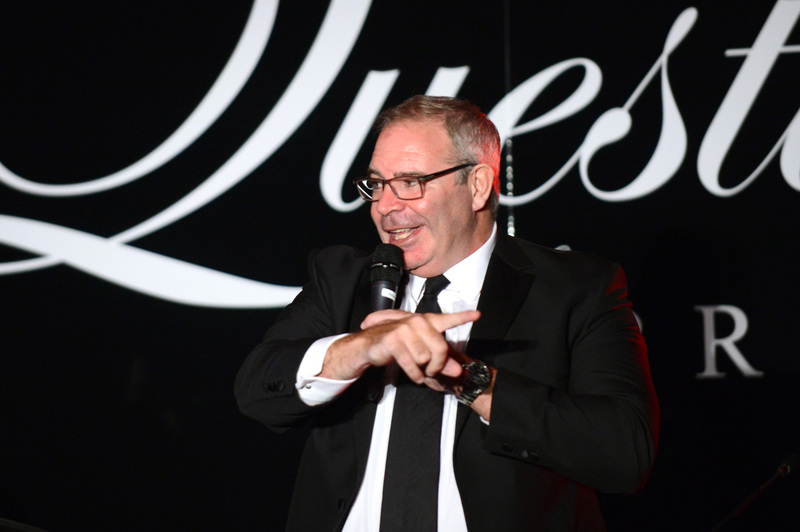 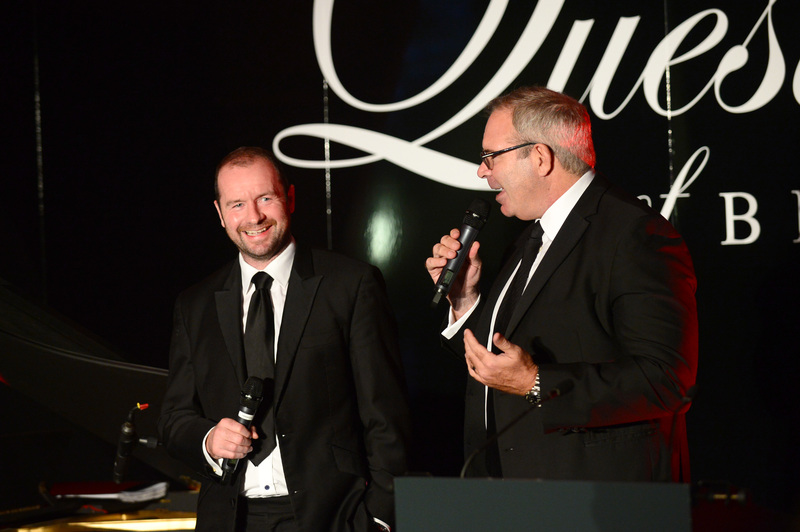 The sixth annual A Question of Brains event was held at Leicester Tigers on 21st November 2017 and raised over £77,000 for Steps. 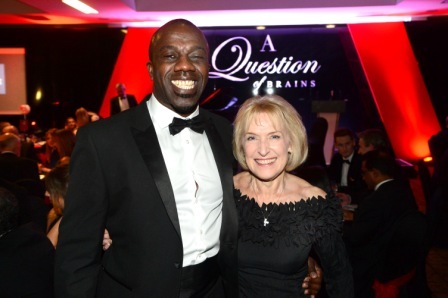 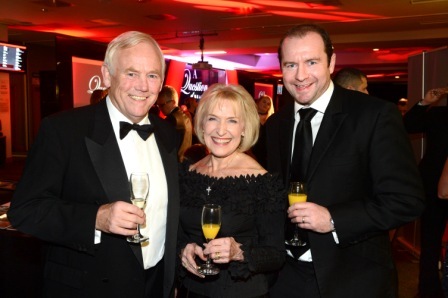 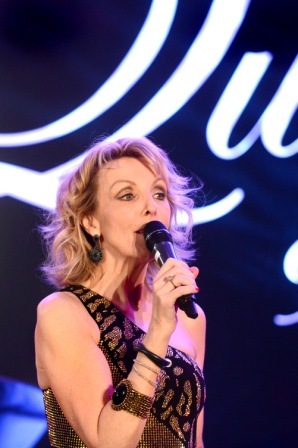 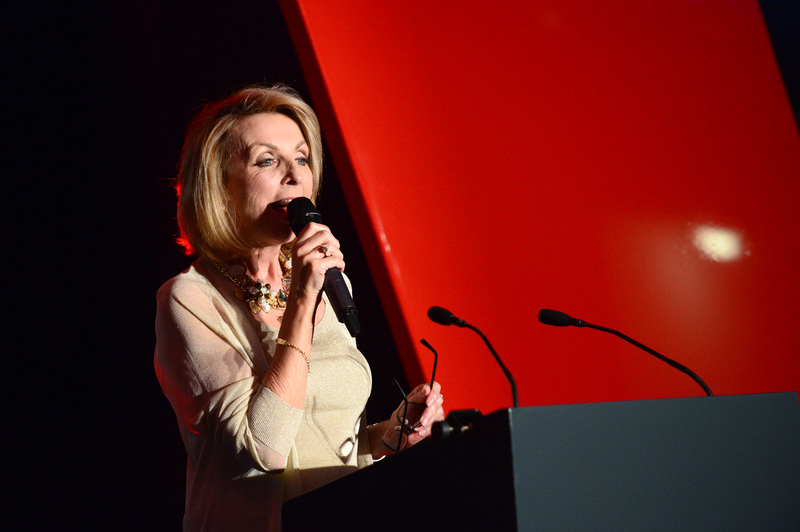 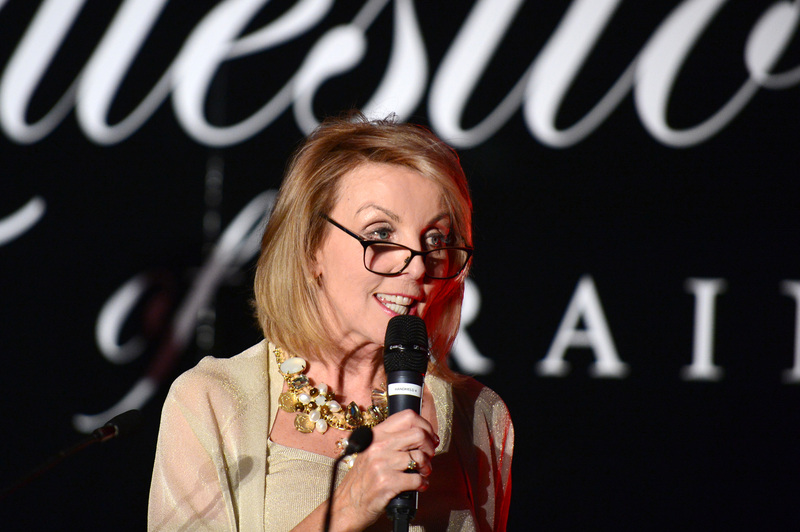 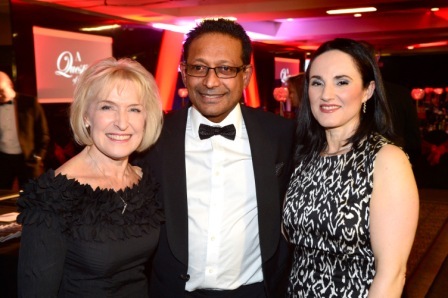 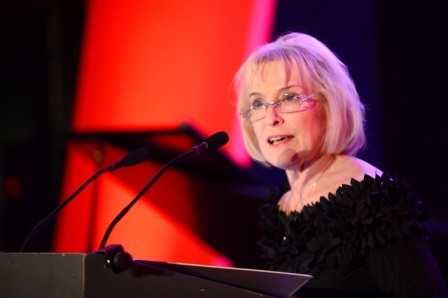 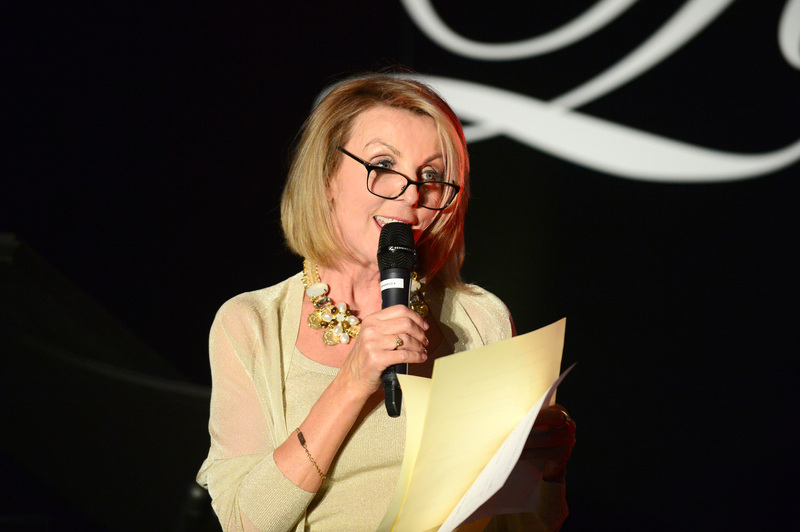 The event was hosted by BBC East Midlands Today presenter Anne Davies with assistance from rugby stars Peter Wheeler and Geordan Murphy. 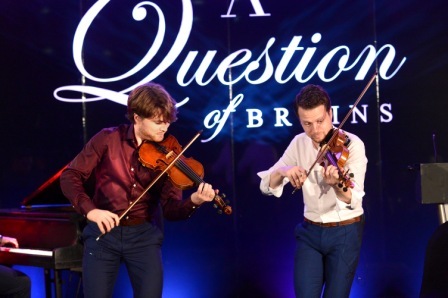 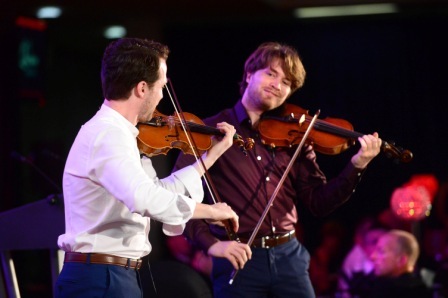 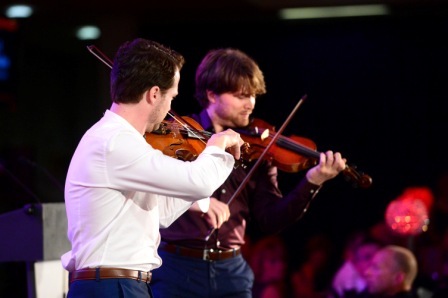 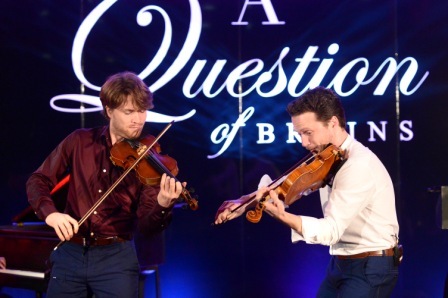 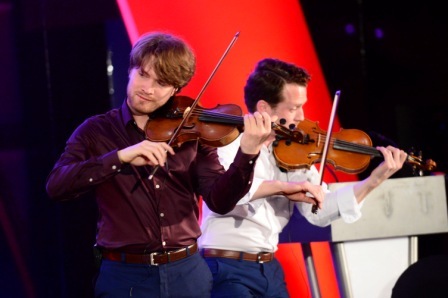 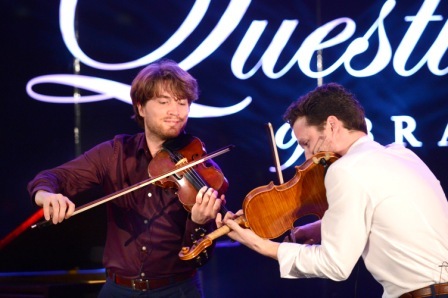 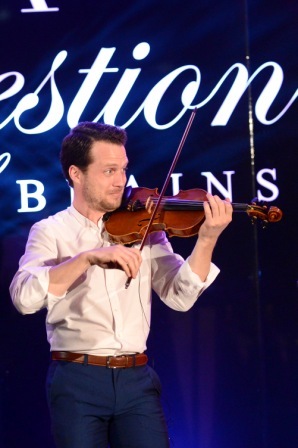 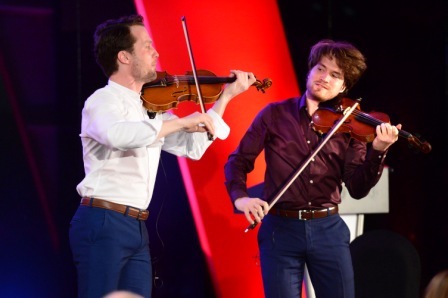 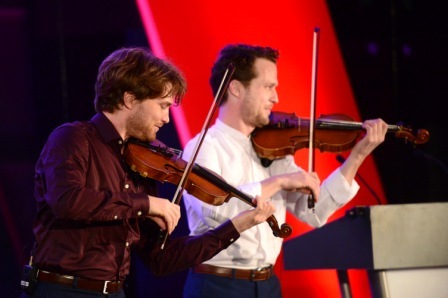 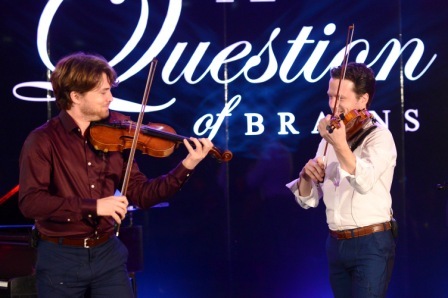 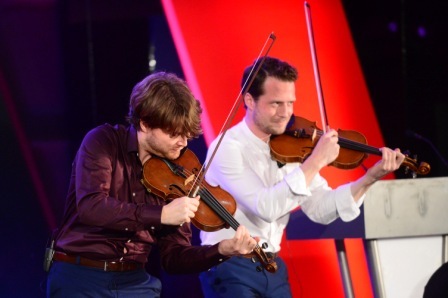 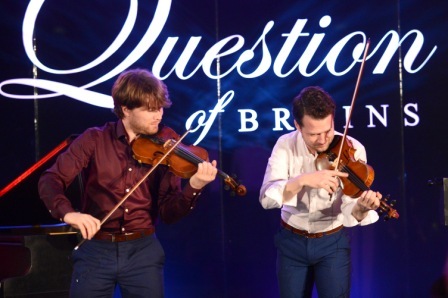 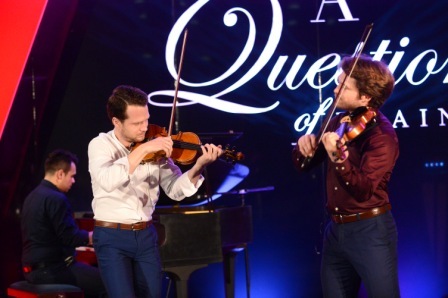 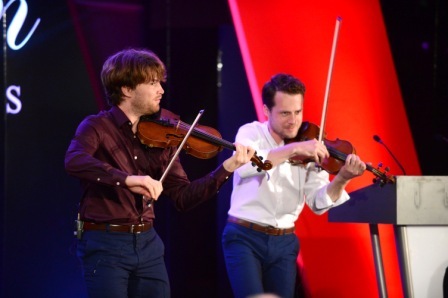 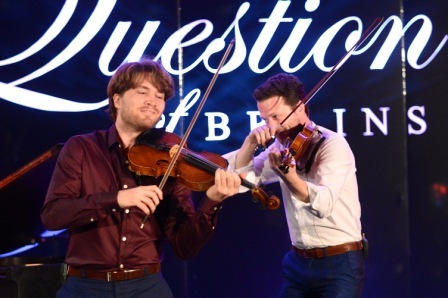 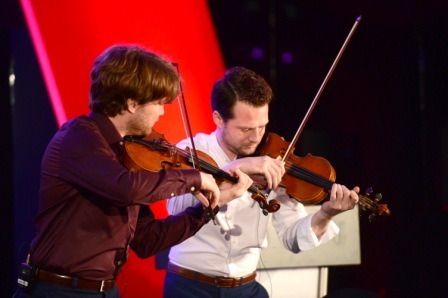 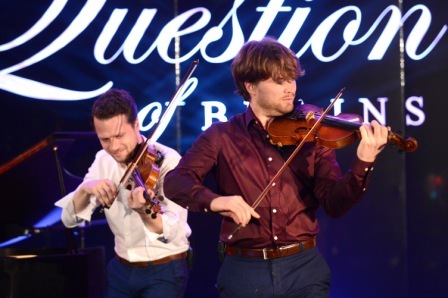 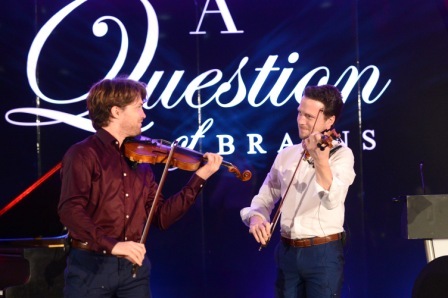 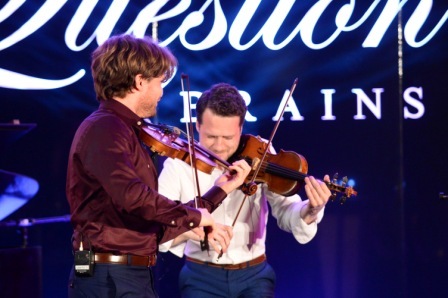 The entertainment was provided by Slovakian violin playing brothers Anton & Vladimir. 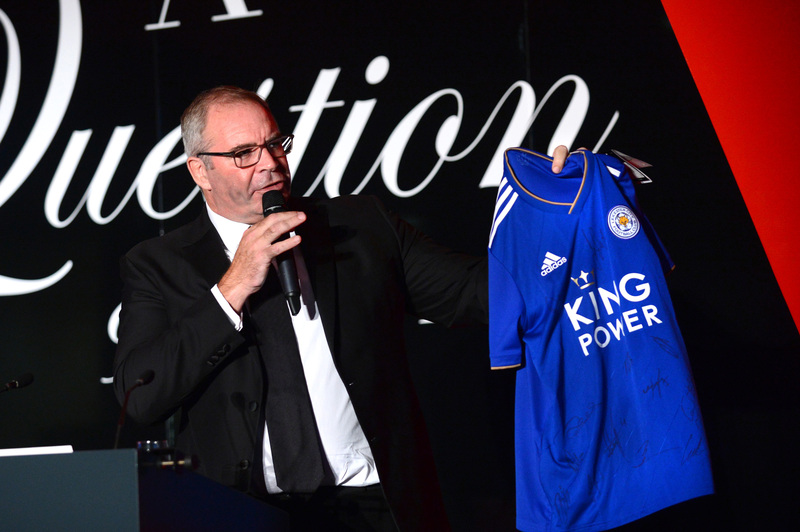 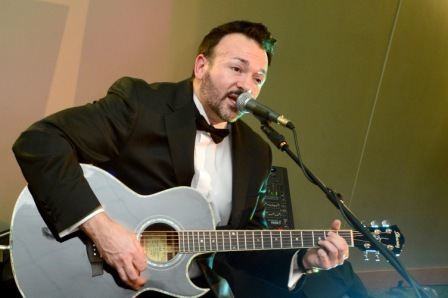 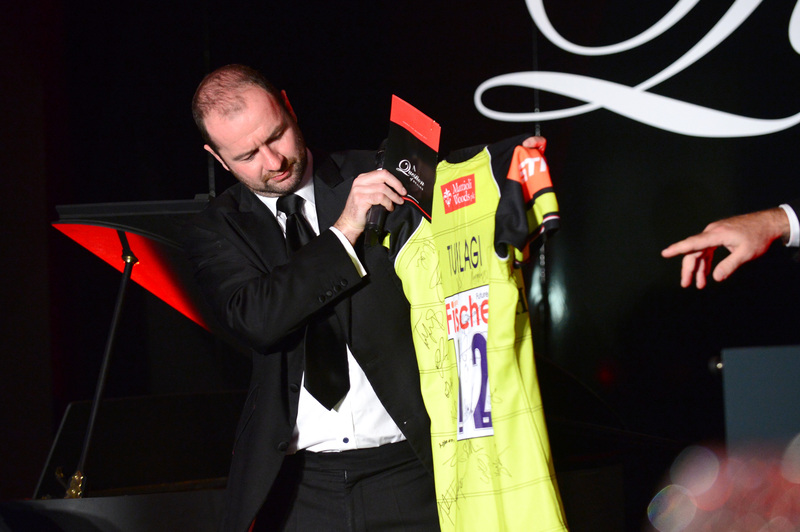 Auction Lots sold on the night included a signed Leicester Cty Football Club shirt, a Luxury London Package including a tour of the House of Lords, a weeks luxury holiday for two in Lech, Austria, and a Chauffeur Driven day out in a Bentley. 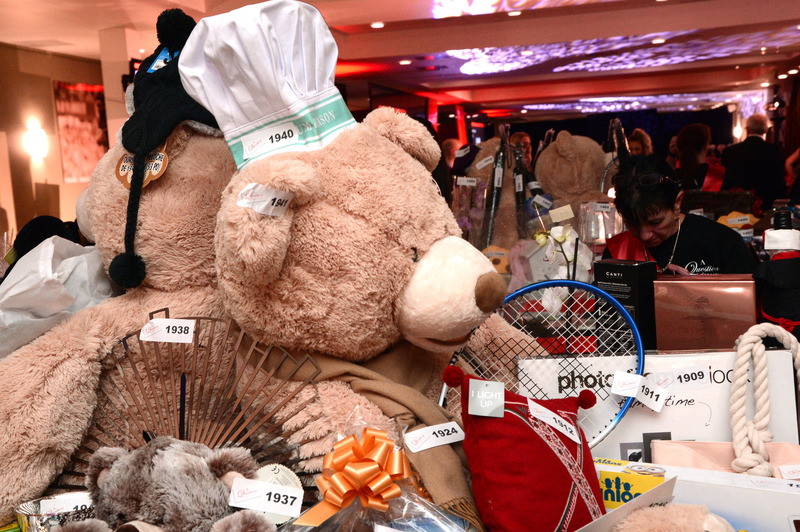 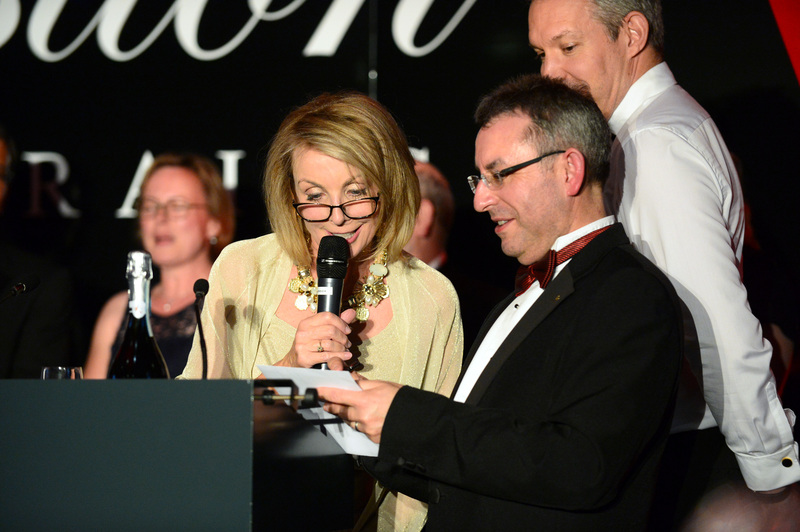 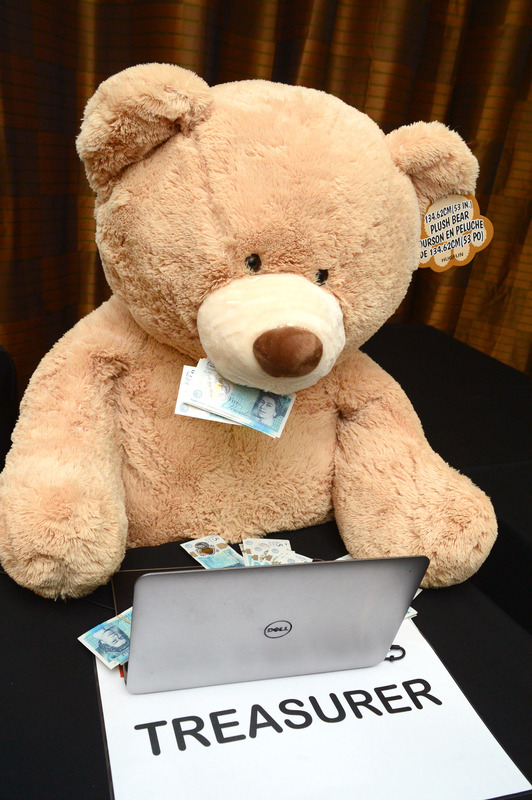 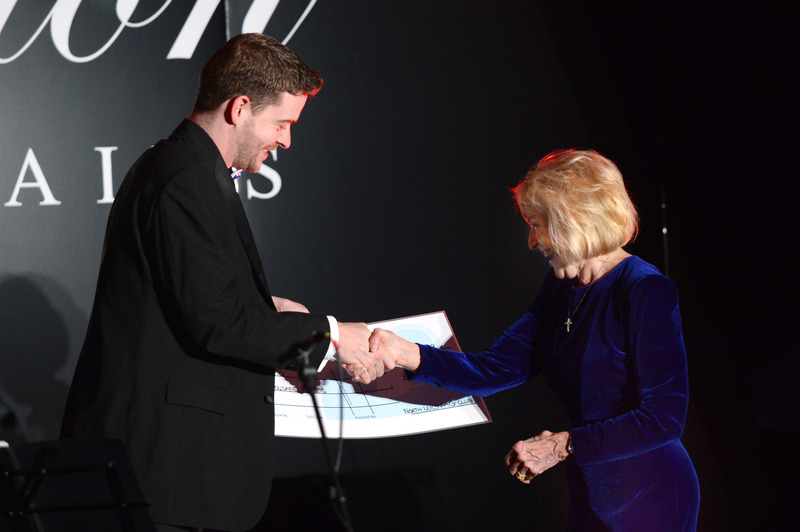 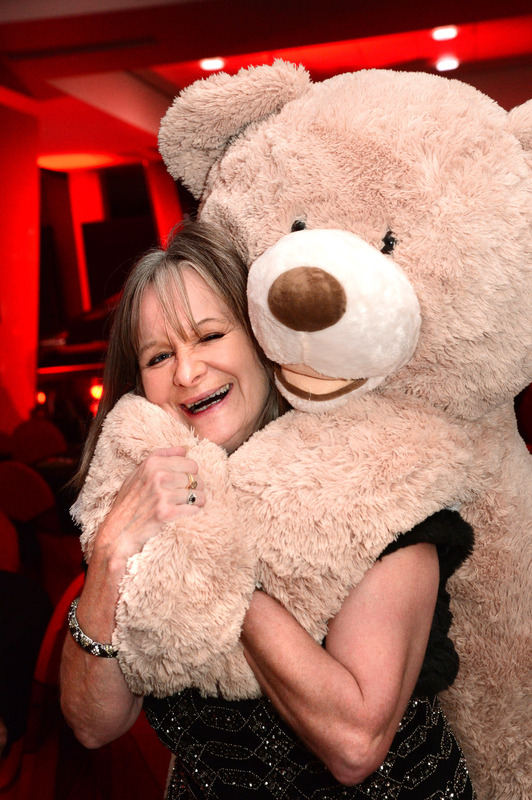 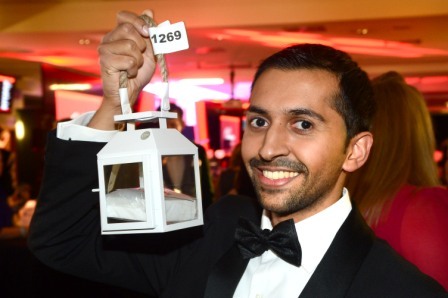 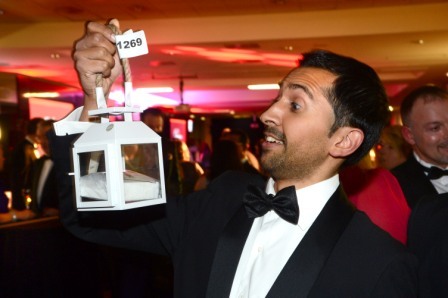 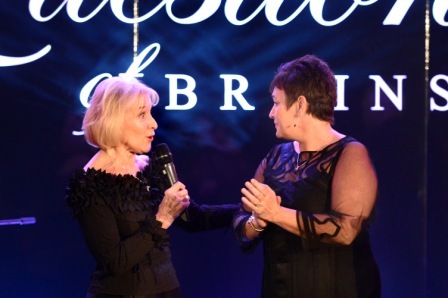 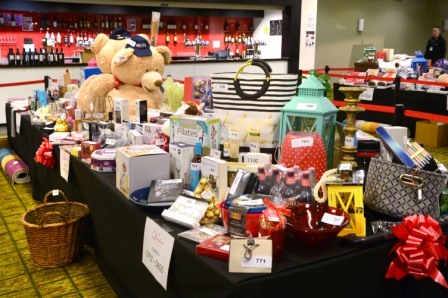 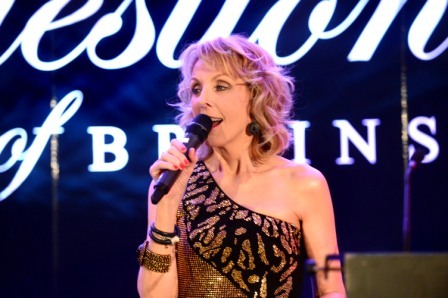 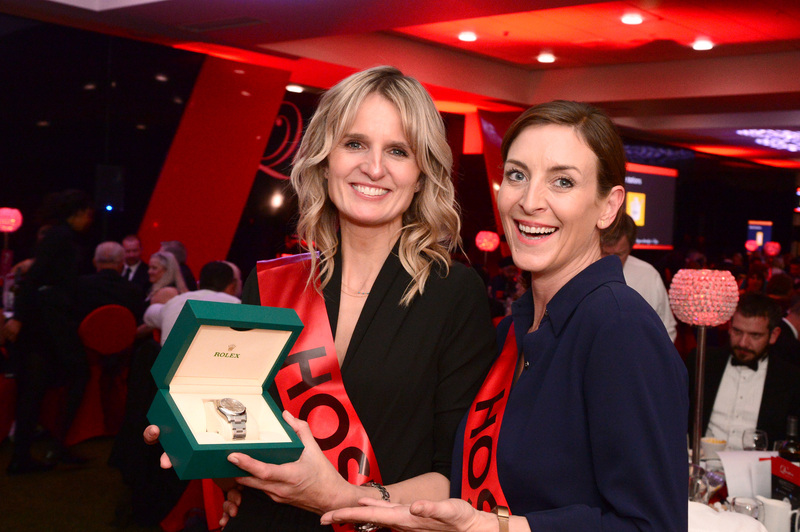 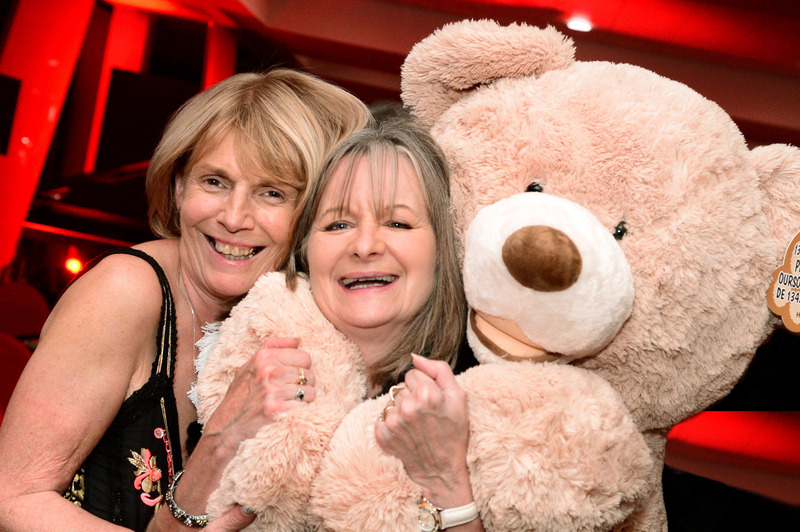 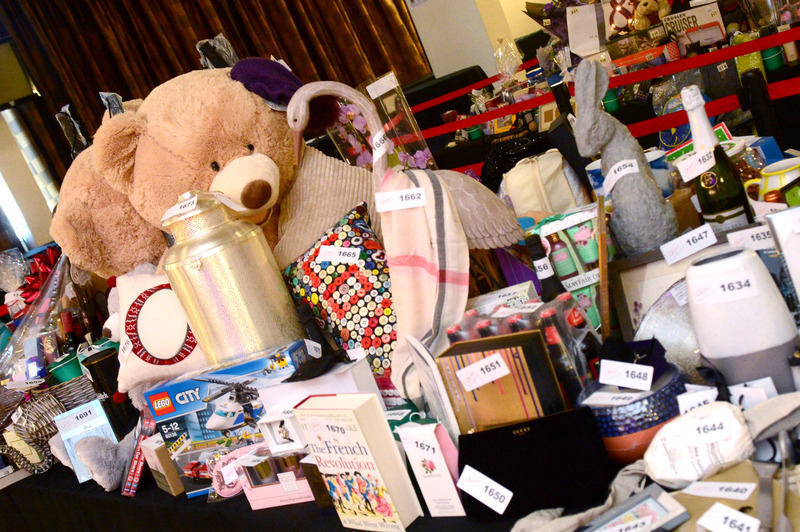 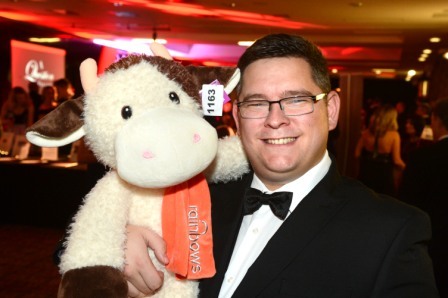 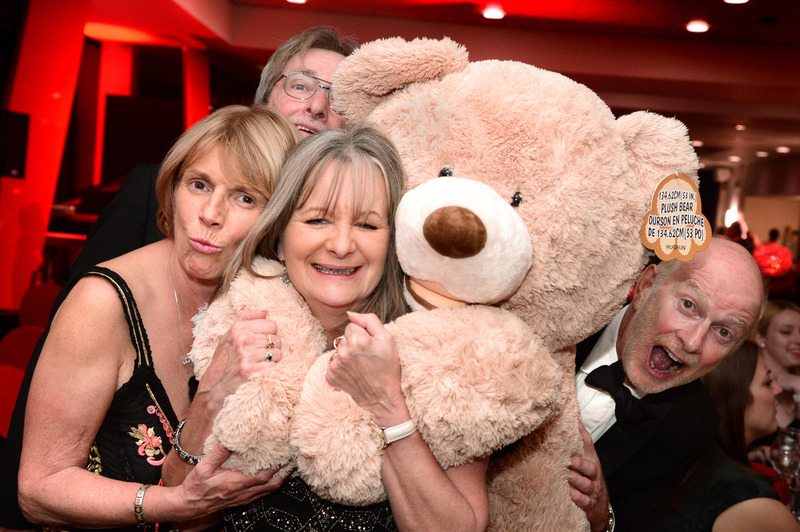 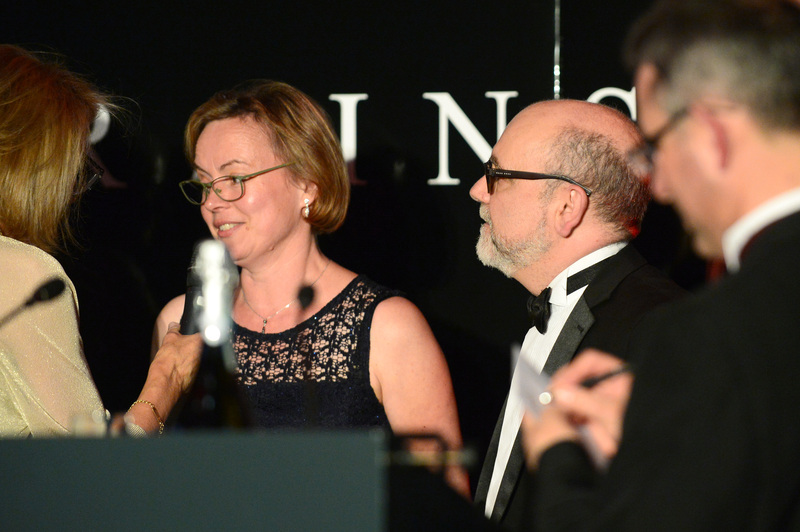 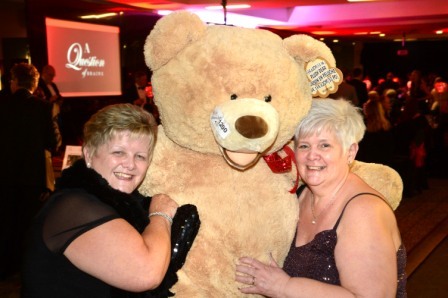 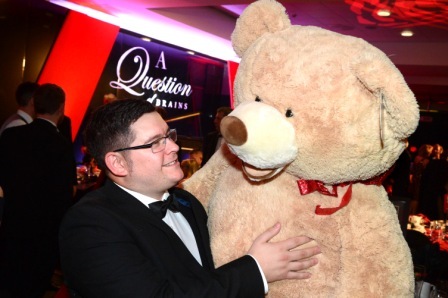 Raffle prizes won by guests on the night included a £5000 Mappin & Webb Empress Diamond Necklace, an overnight stay for two at a 5* Country House Hotel, £300 to spend on Ladies Fashions and a rather large cuddly toy!